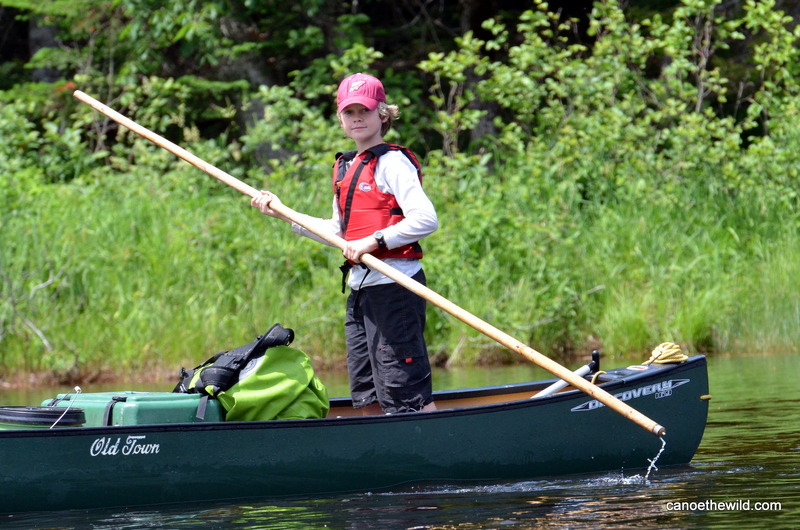 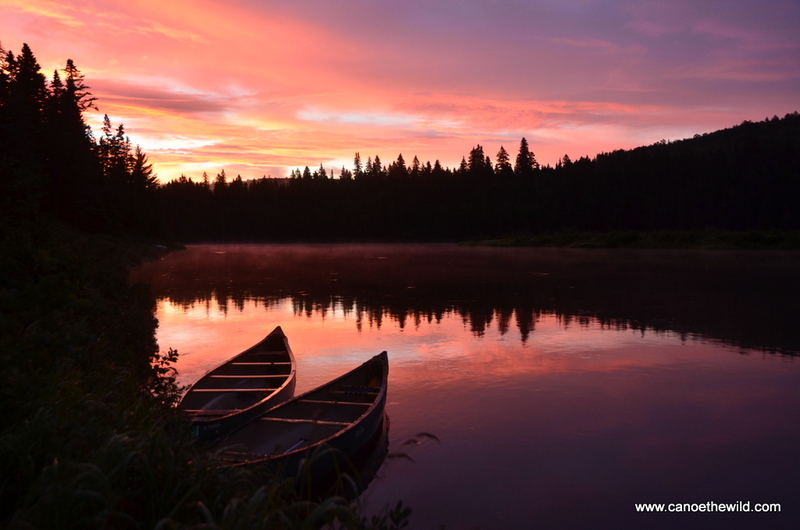 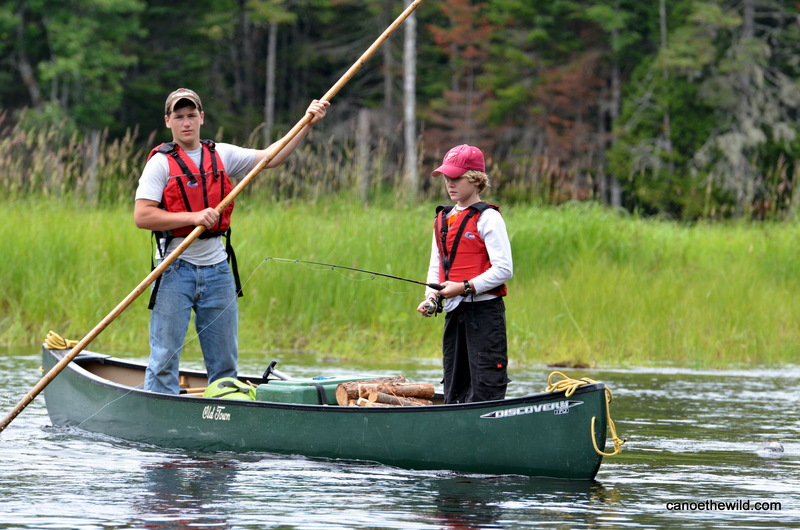 Canoe camping with small children is a great way to introduce them to the great outdoors. 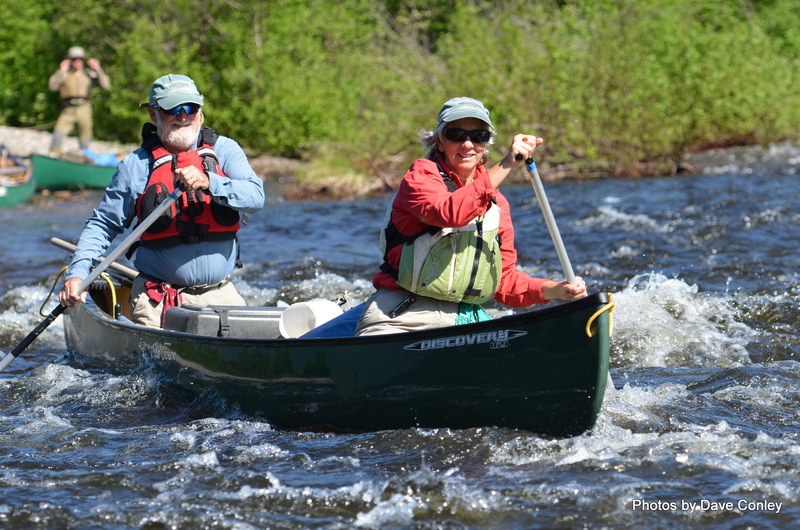 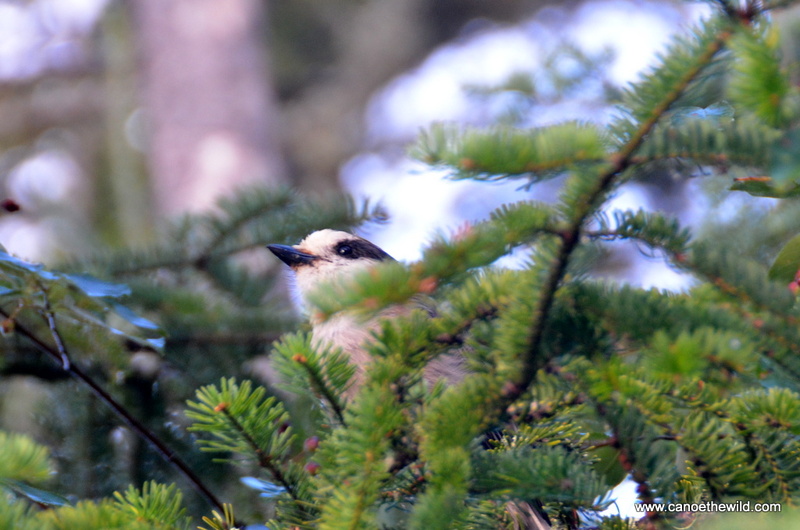 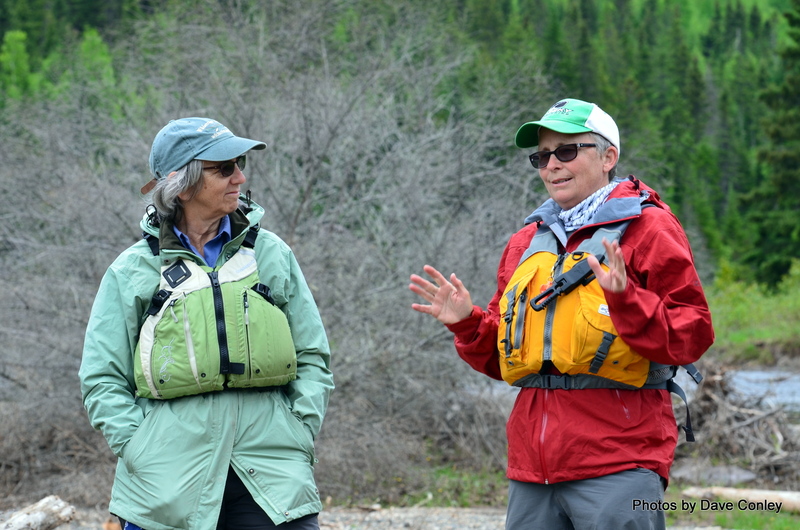 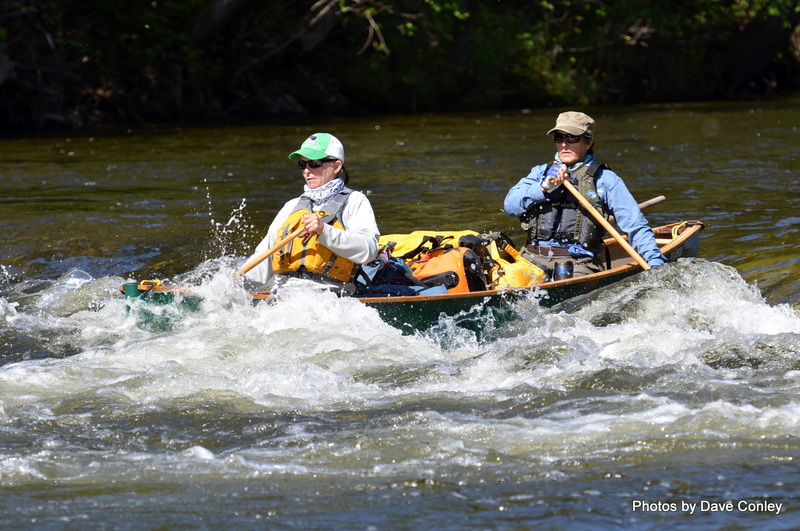 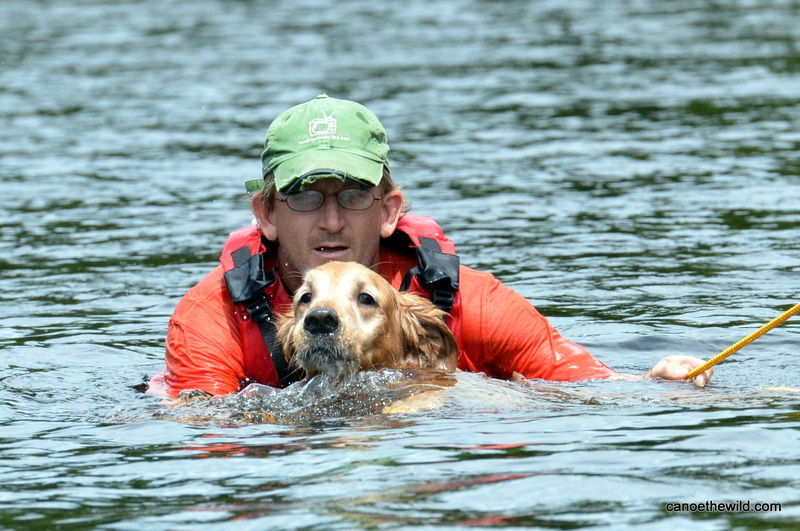 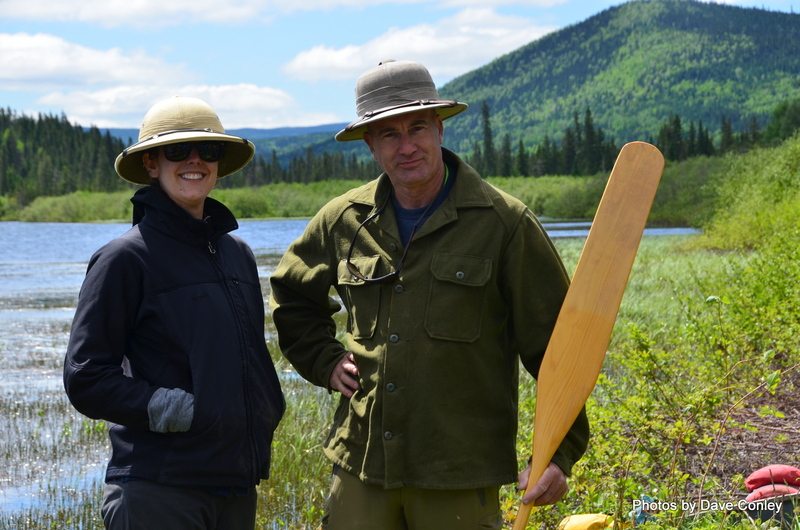 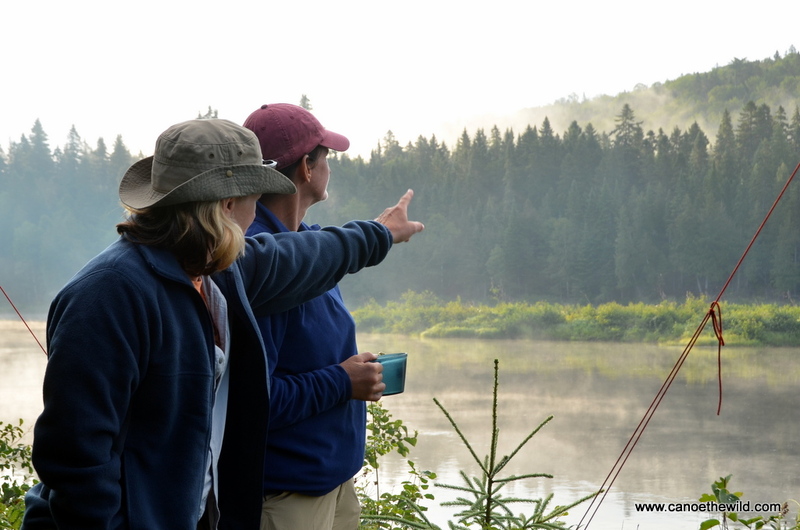 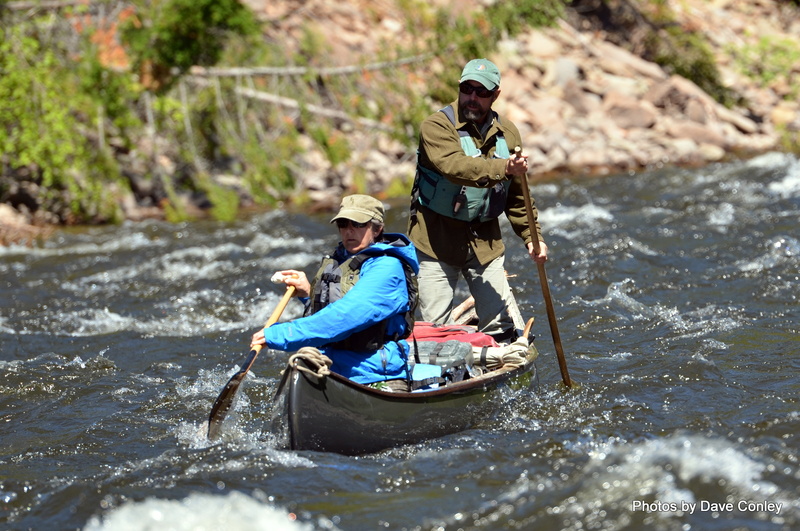 Guided by Maine guides Paul Domigan and Tammi Matula. 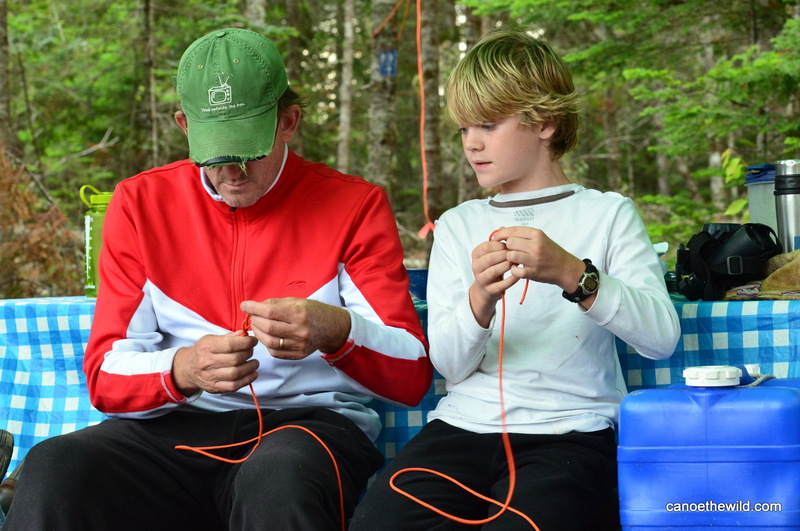 Children thrive in the outdoor environment with so many hands on things to do. 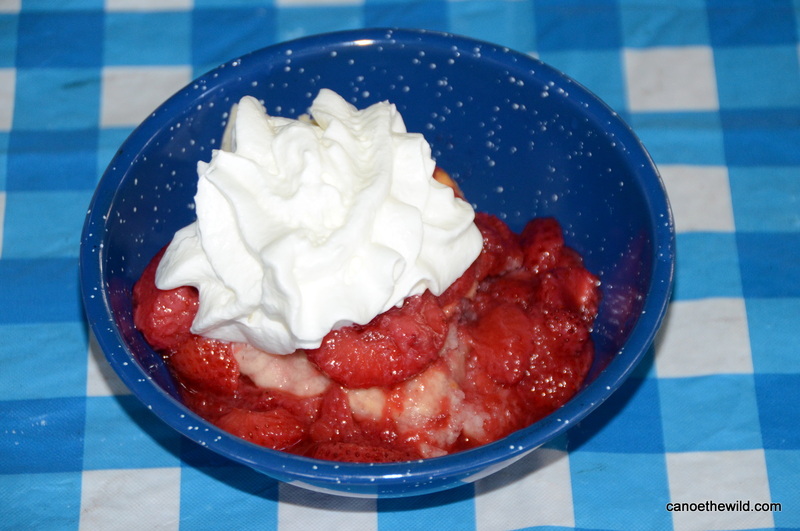 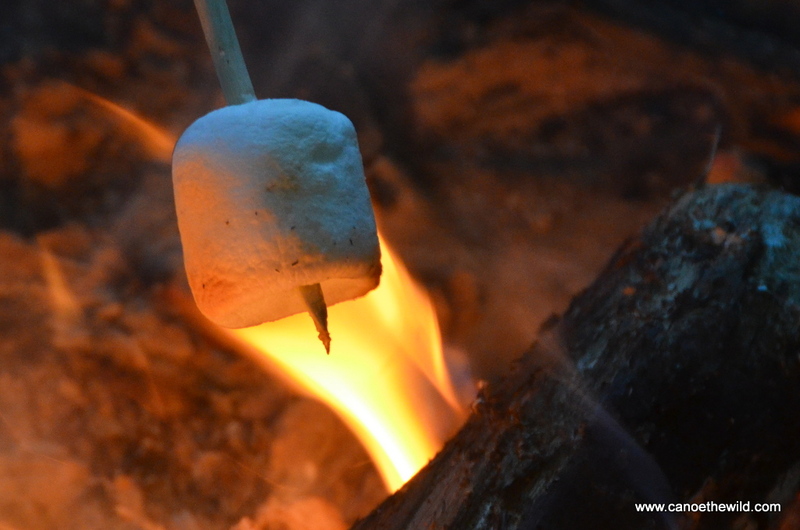 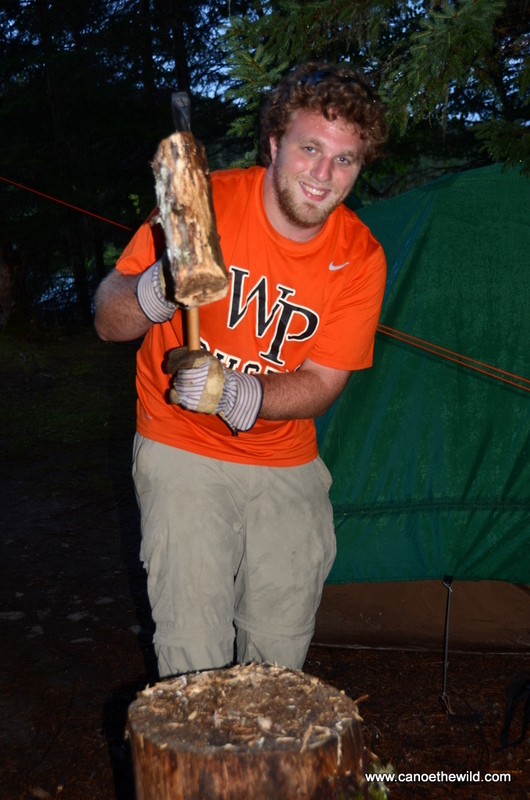 Fish, swim, help with camp chores, catch a frog, get dirty, cook a marshmellow and spend quality time with family. 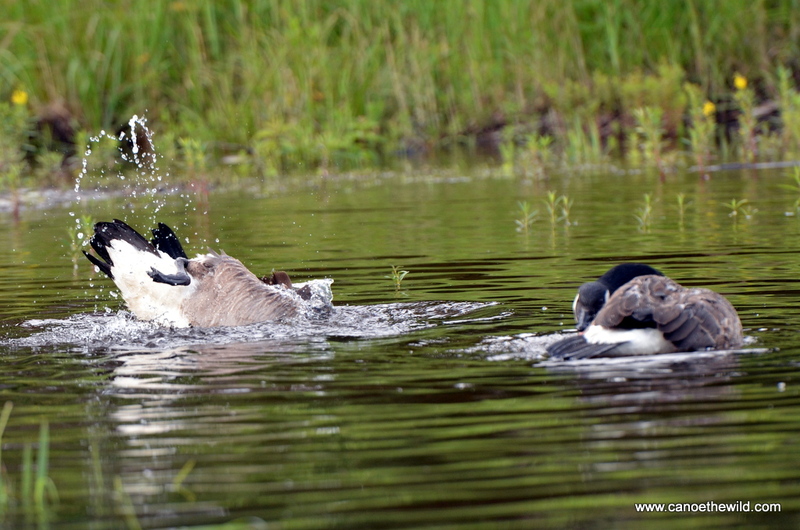 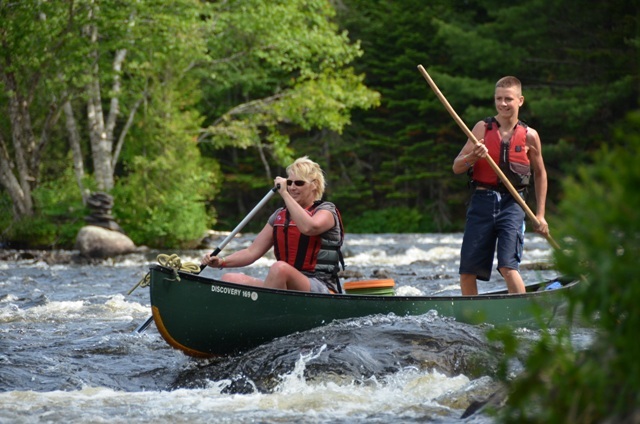 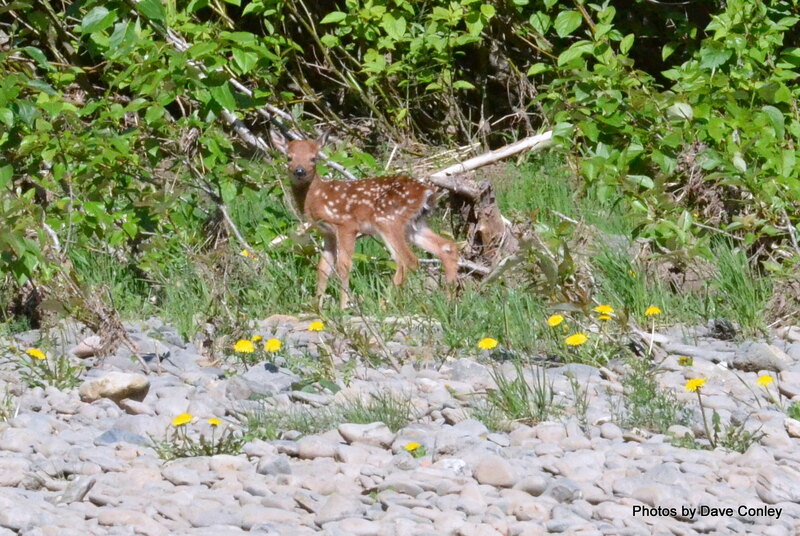 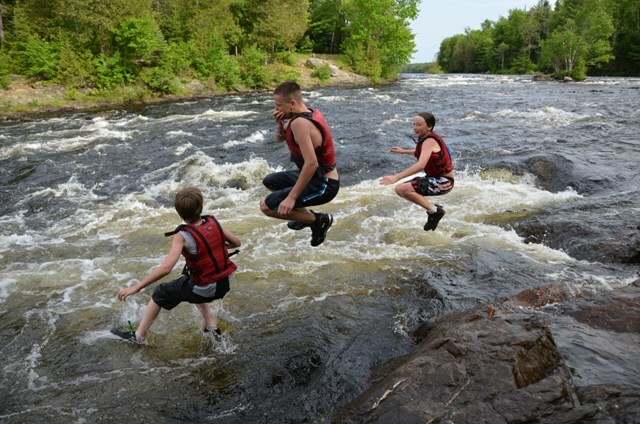 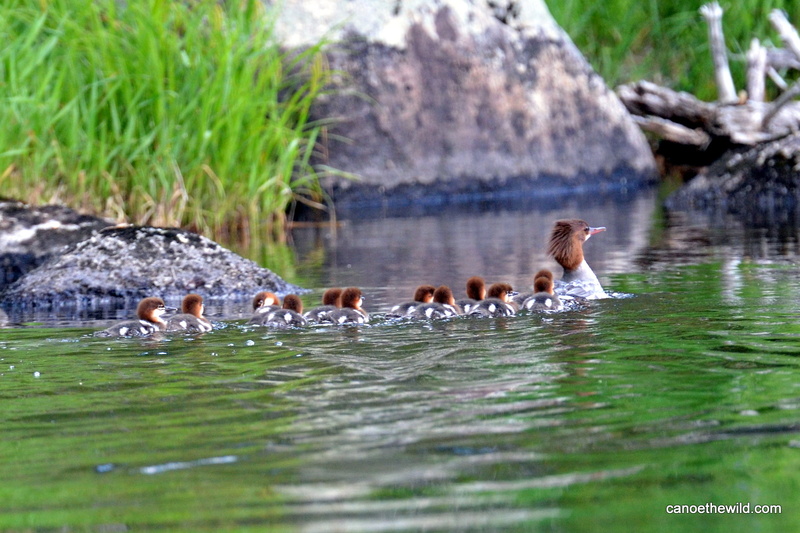 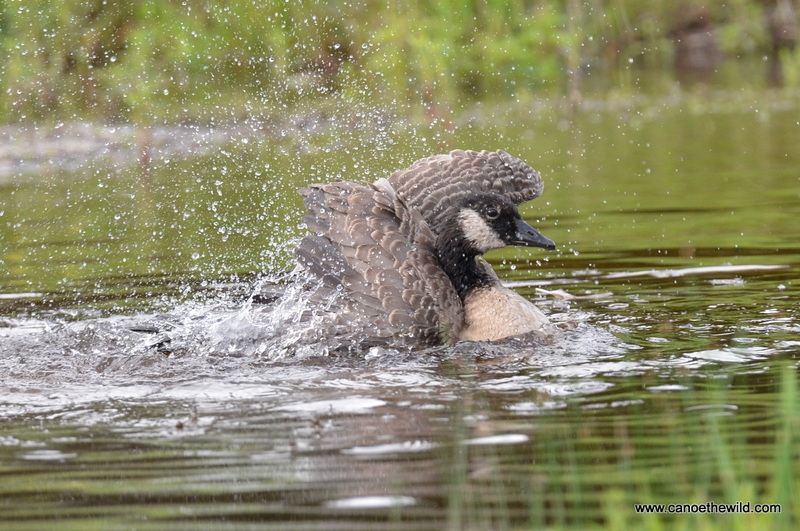 Choose the St. Croix River, 3-5 days for a great Maine family vacation with children. 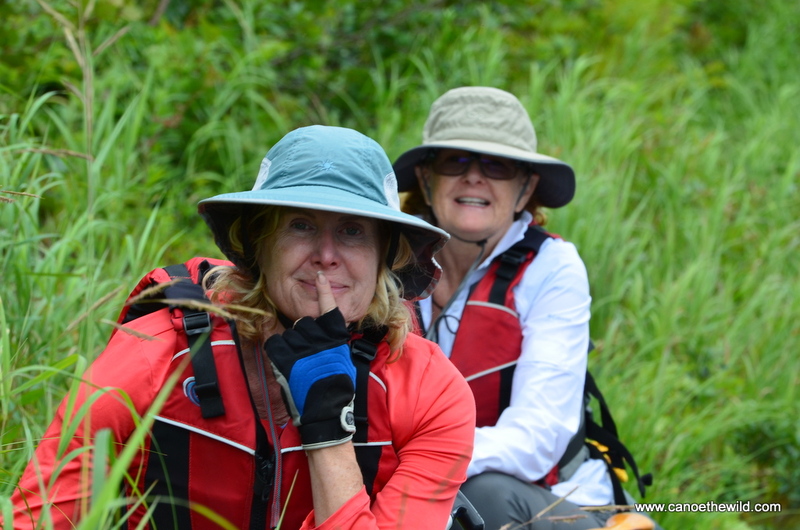 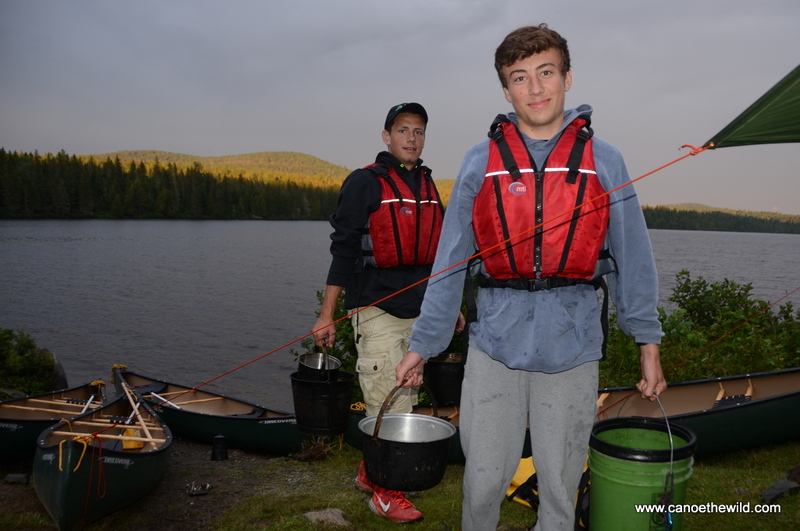 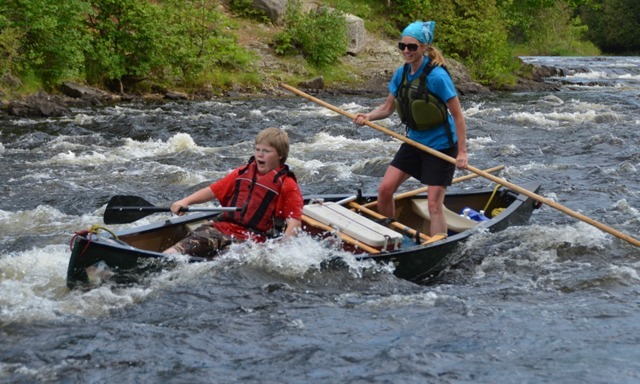 Canoe the Wild can assist you and your family and all you will need is your extra clothes and sleeping bags. 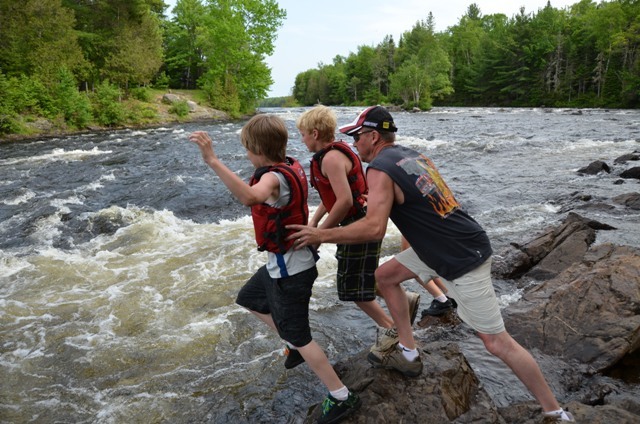 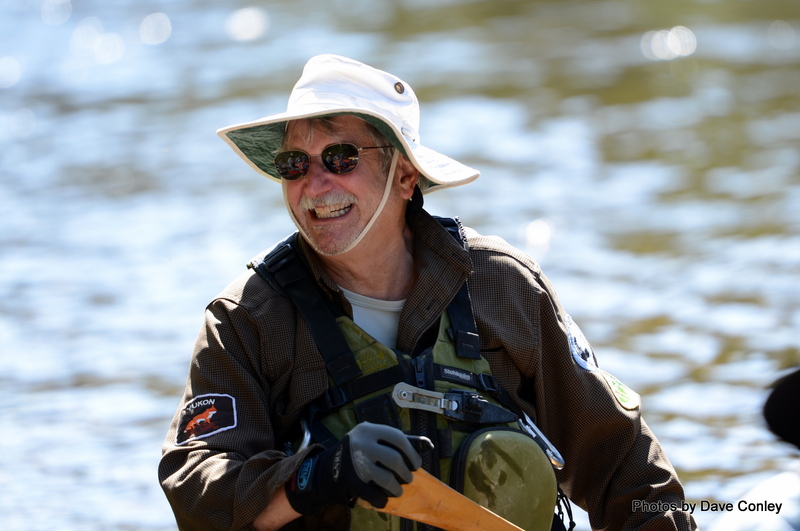 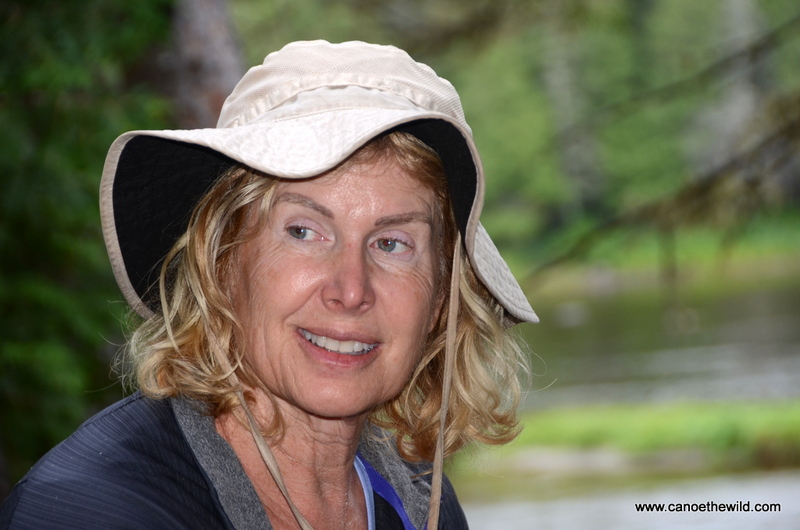 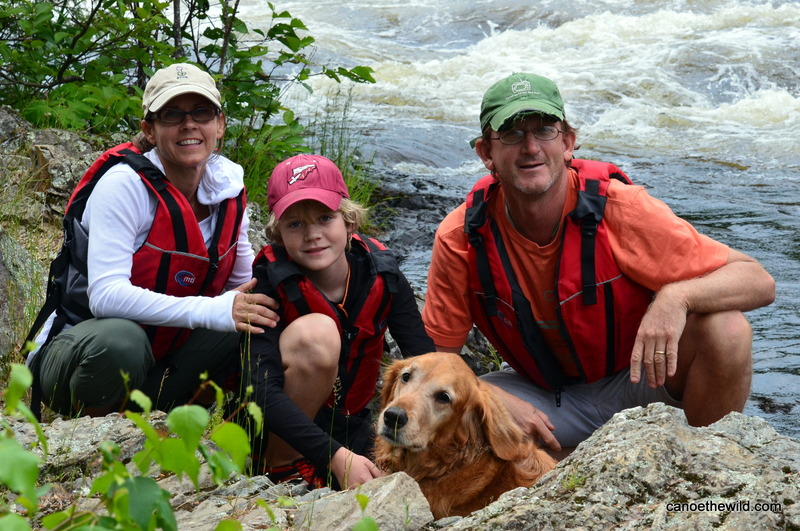 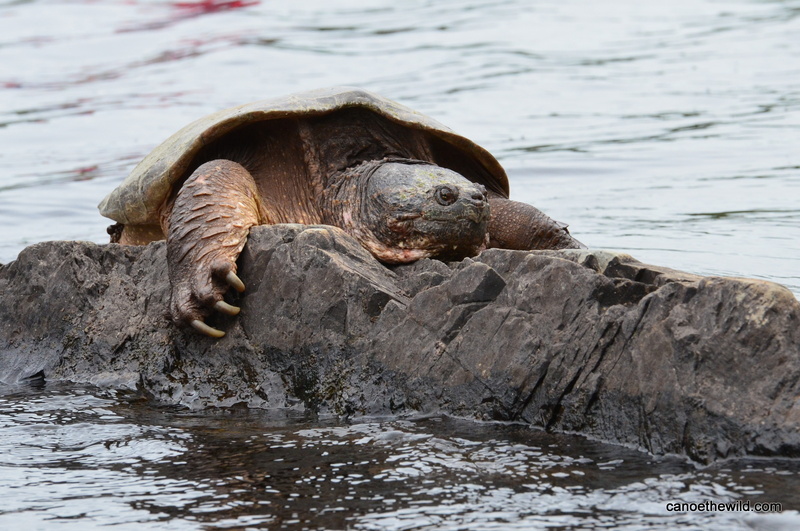 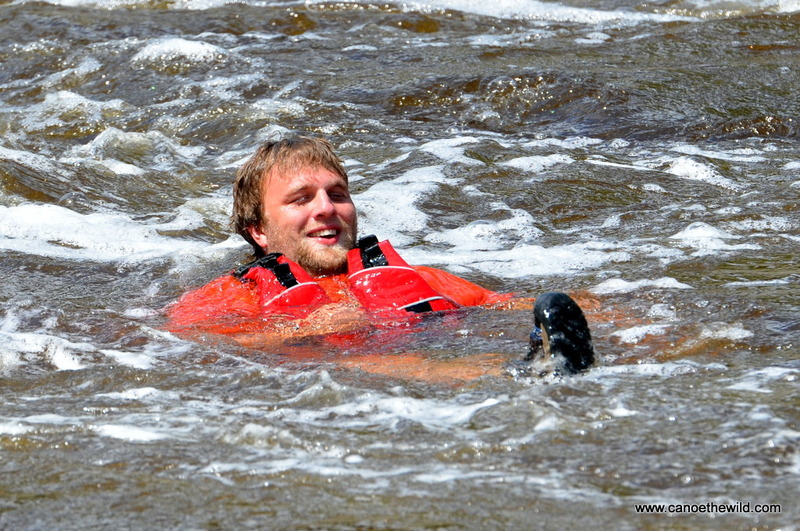 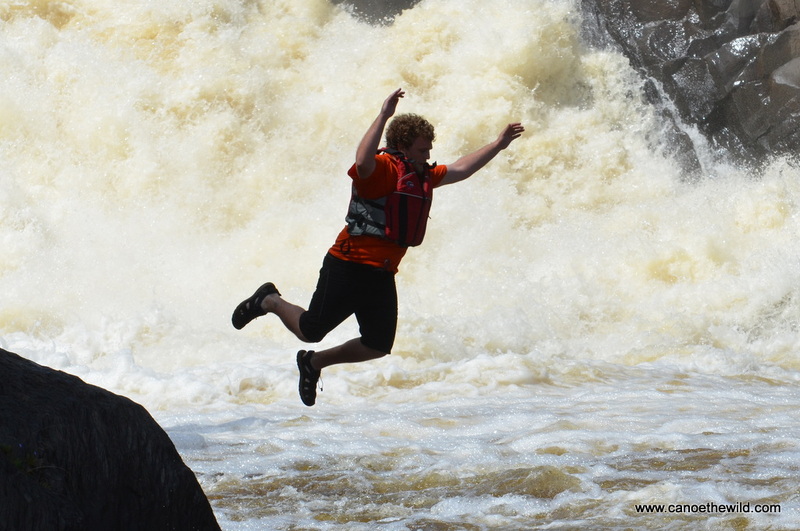 St. Croix River canoe trips are fun for all ages and experience levels! 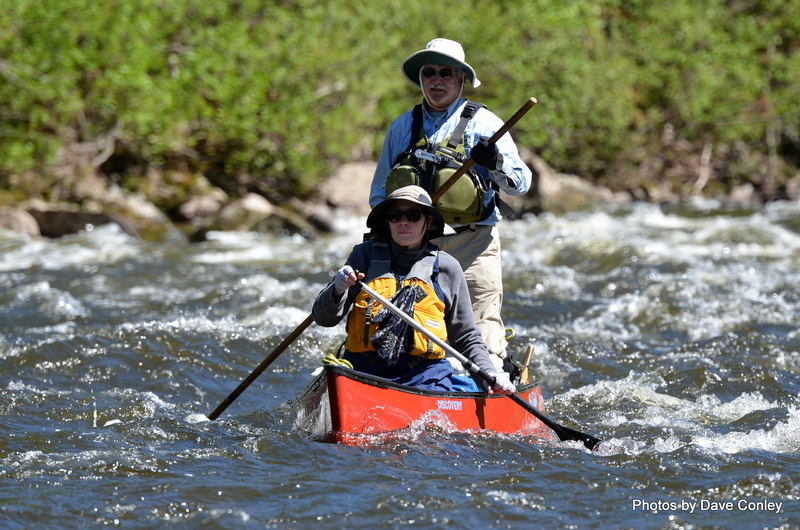 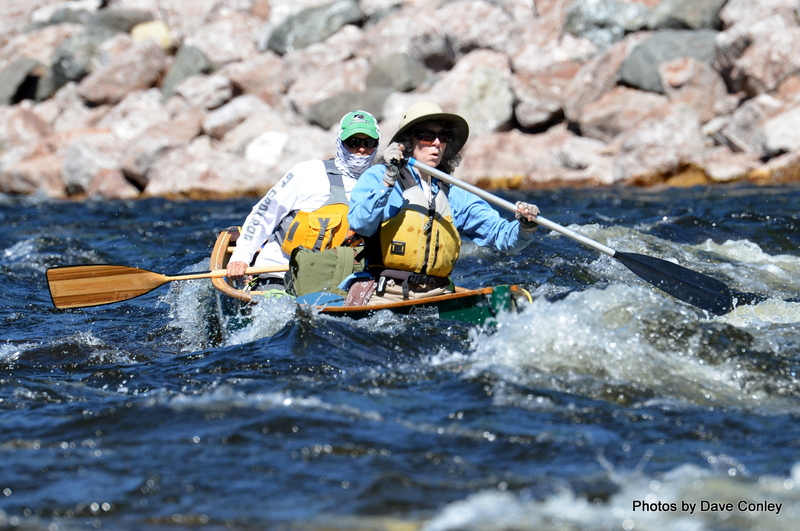 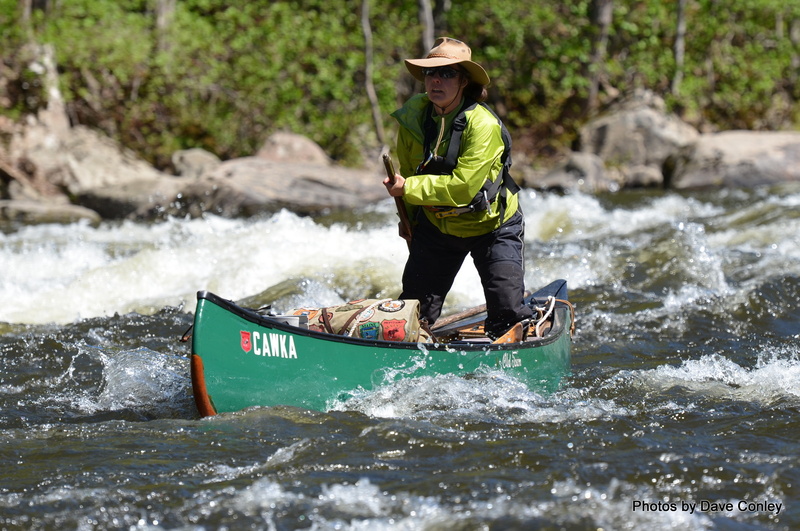 A great river for a novice to learn corrective canoe strokes in easy whitewater. 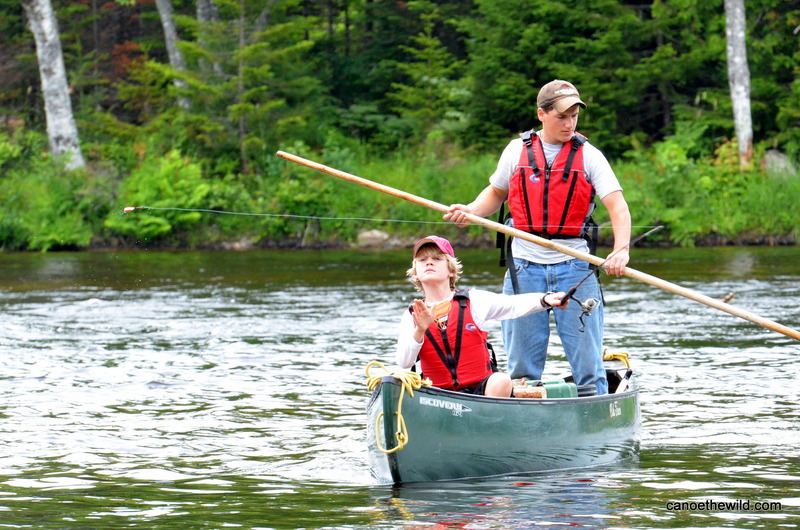 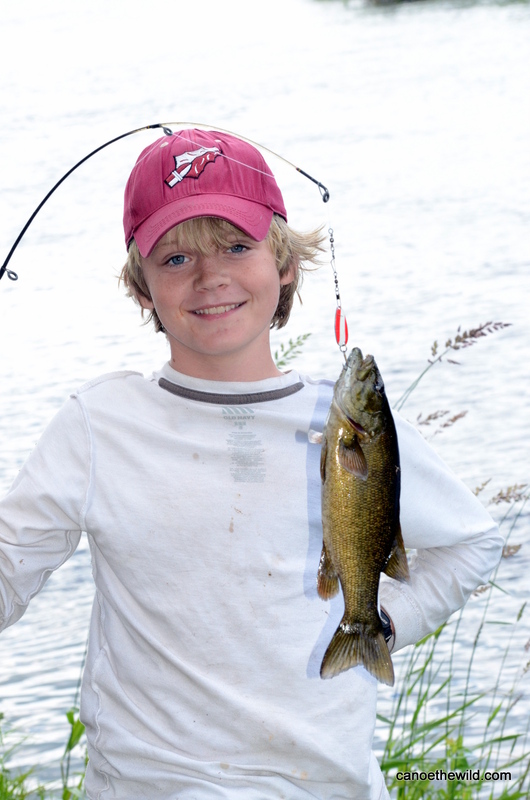 We’ve had beginners from ages 6 to 76 on the St. Croix. 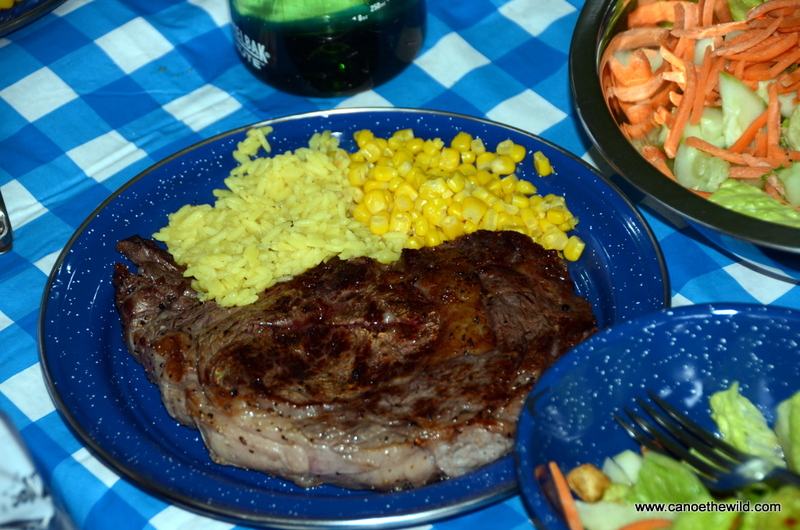 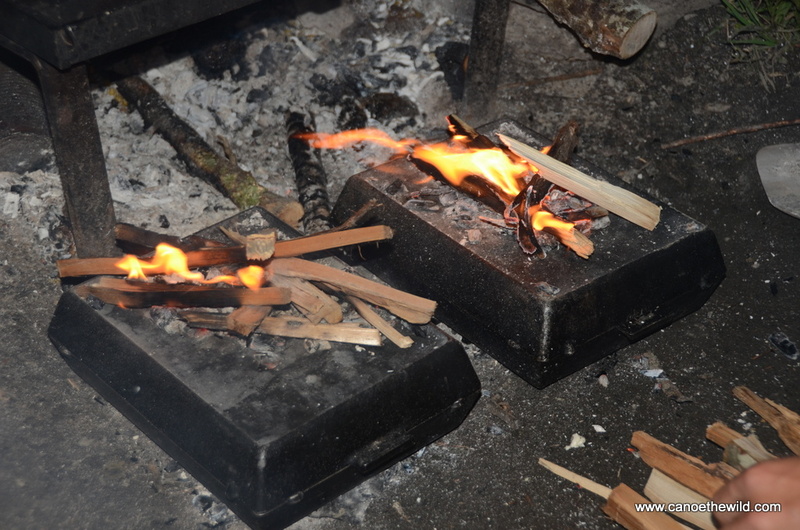 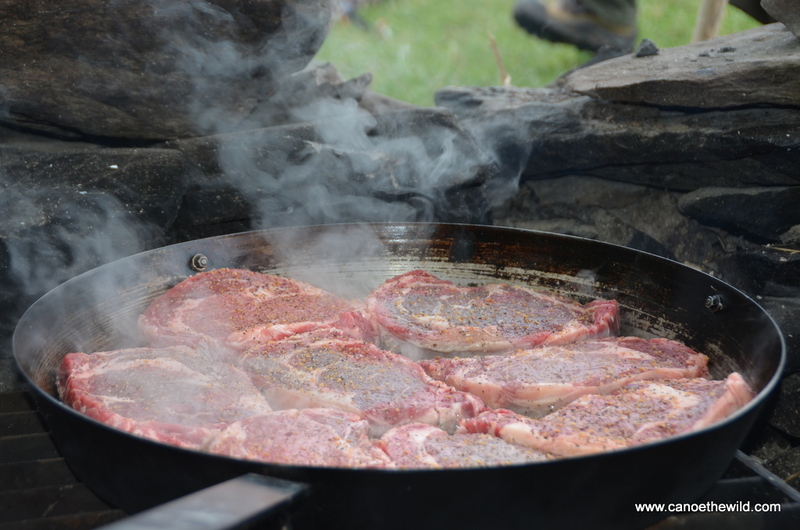 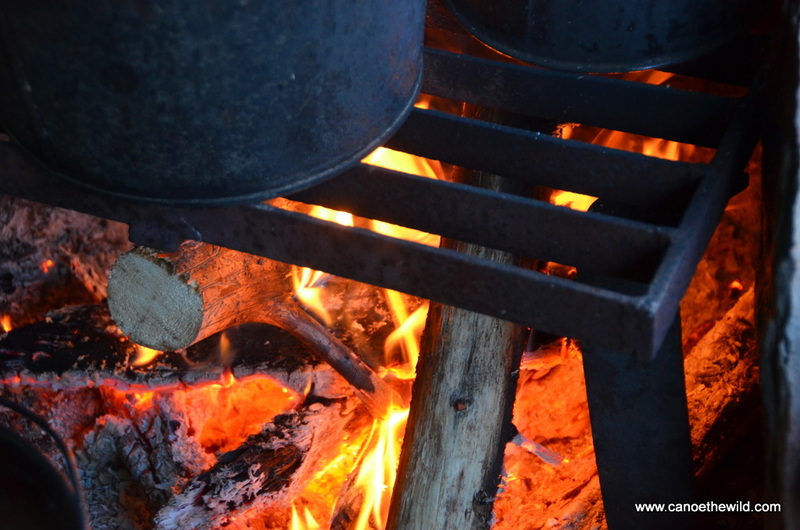 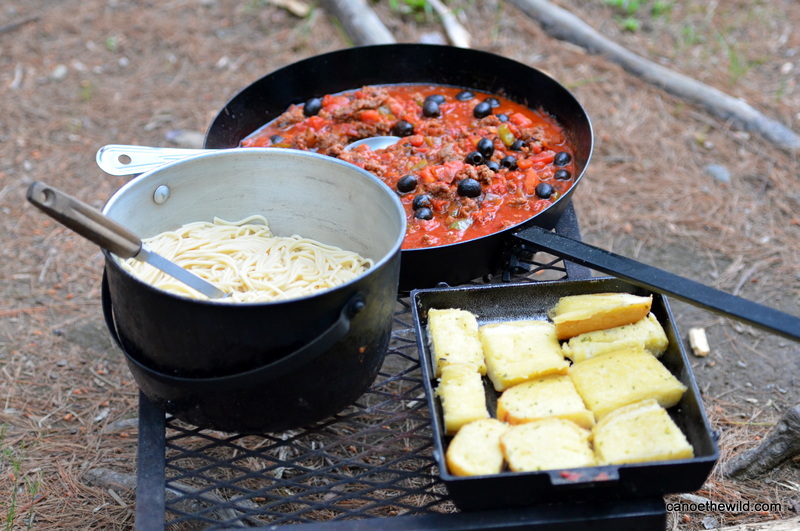 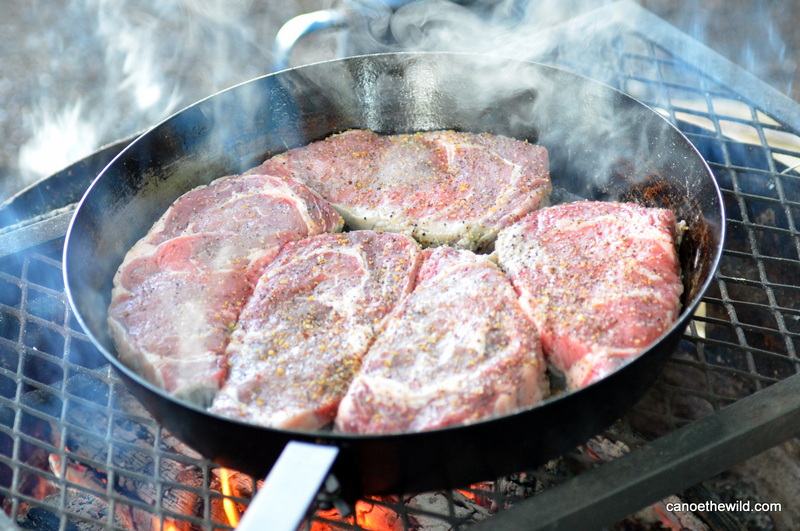 Camping is in tents and cooking is done over the open fire. 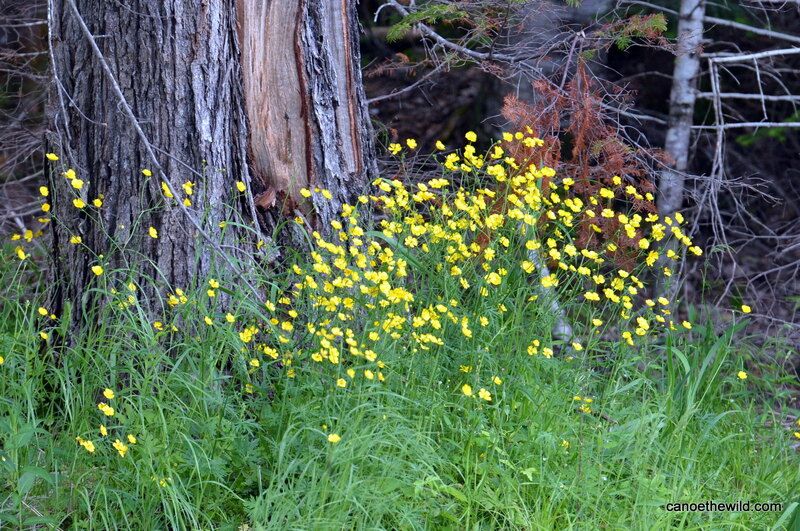 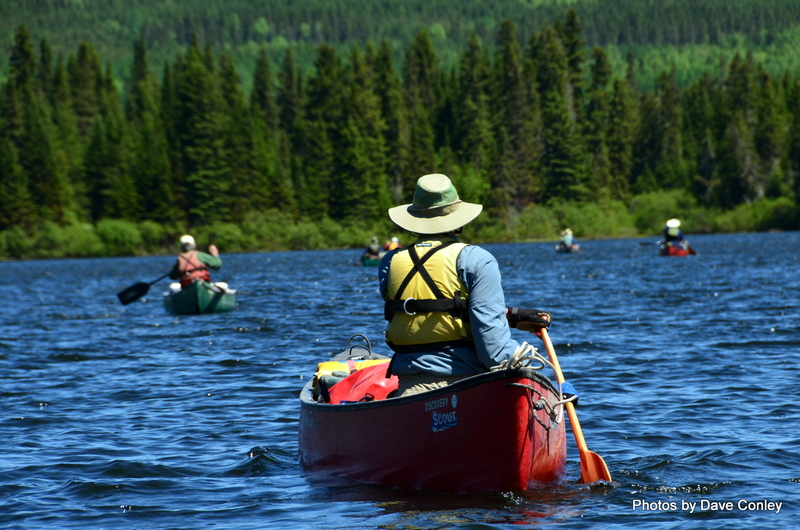 Trips can be 3 to 5 days, or 6-7 days when starting on Spednic Lake. 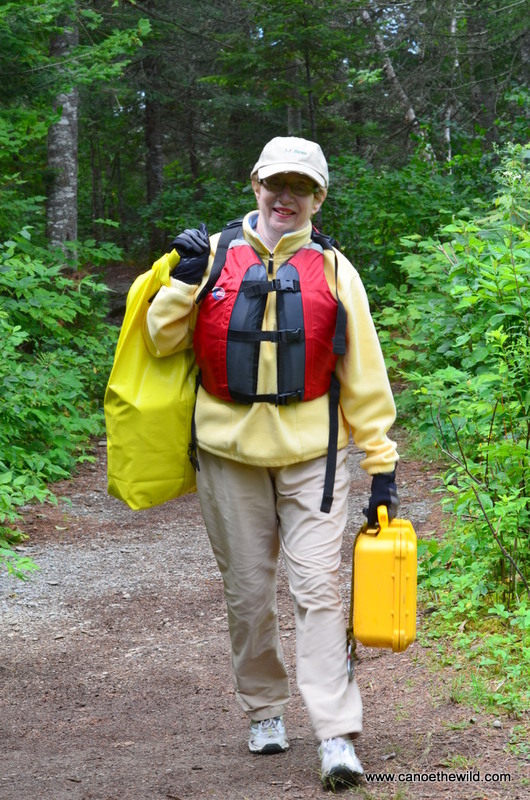 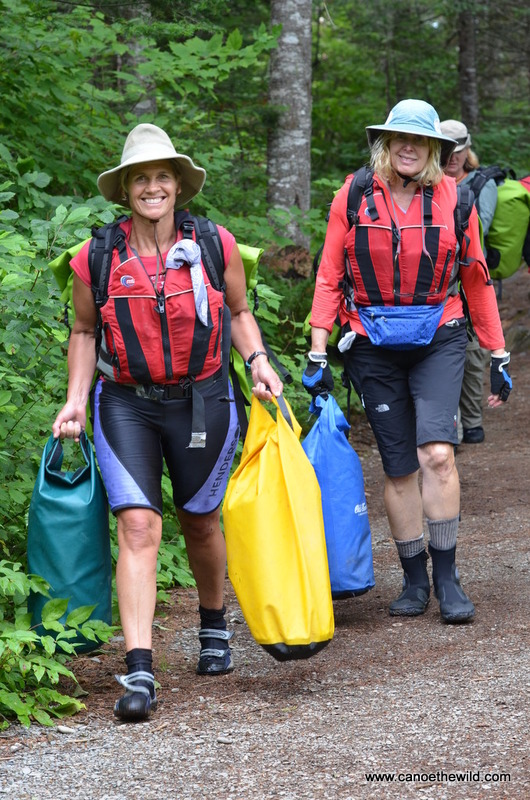 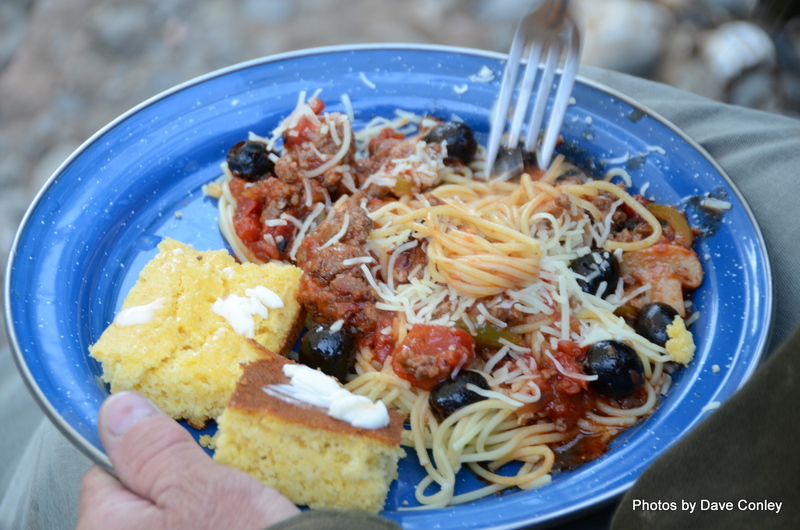 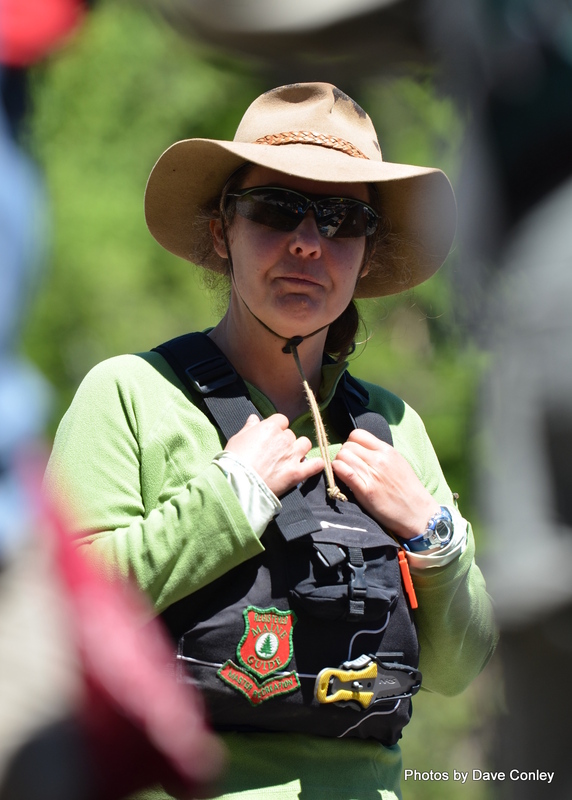 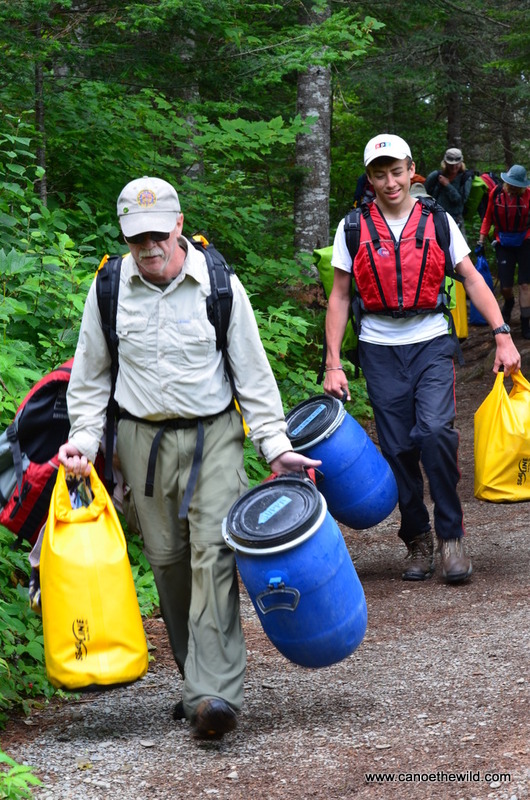 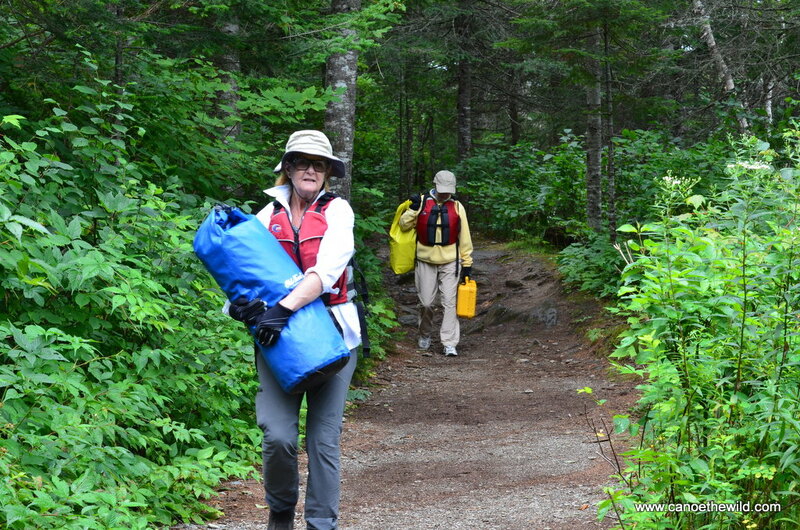 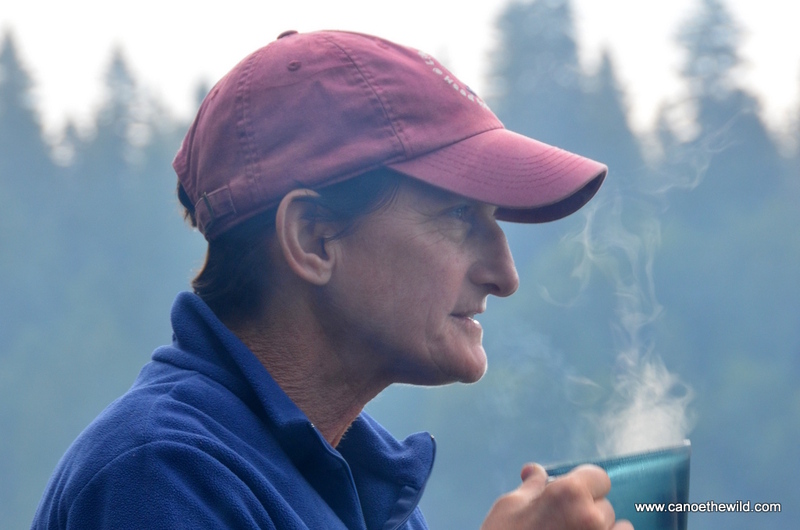 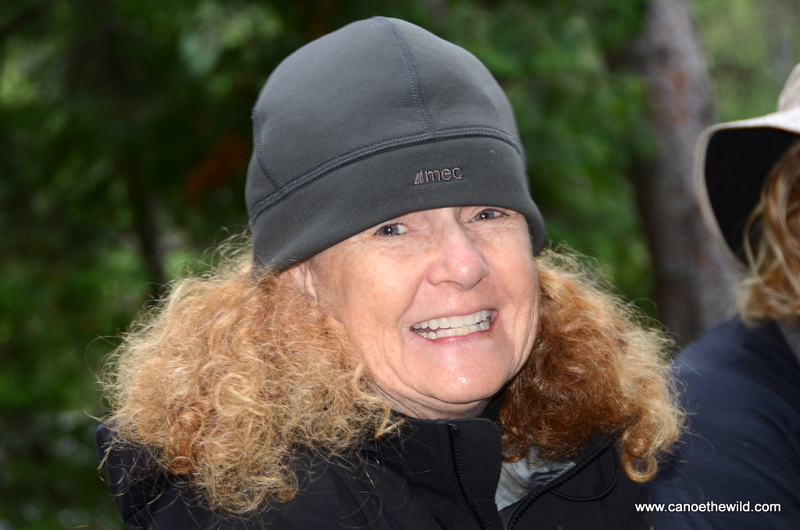 Maine guides take care of all the logistics including providing all the gear and meals and having vehicles shuttled to the takeout location. 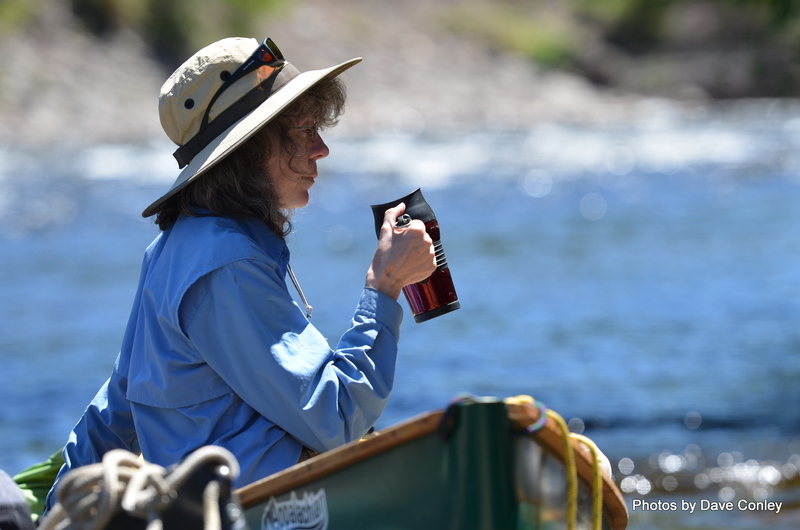 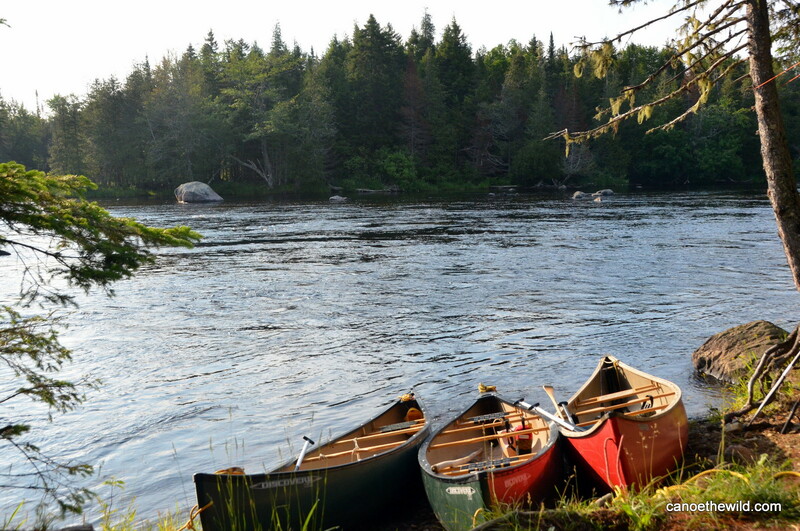 Discover Maine as a top summer destination and plan your 2016 vacation around a guided canoe trip and river tour on the Allagash or St. Croix River with Dave Conley and Canoe the Wild. 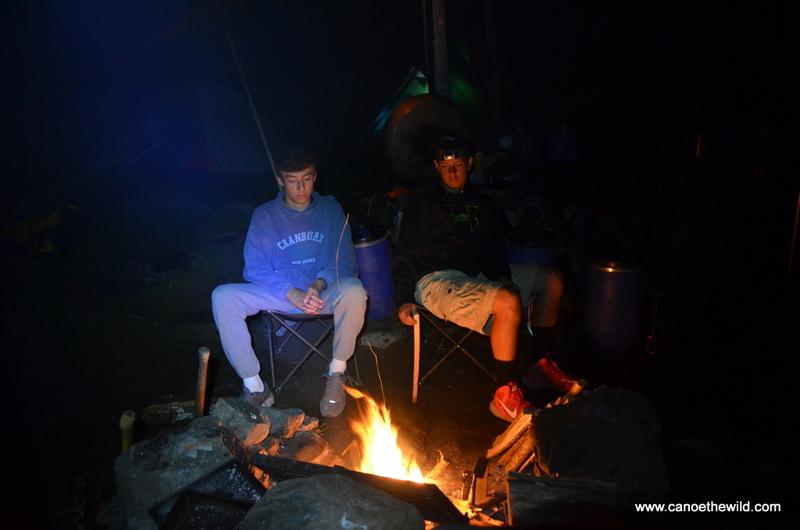 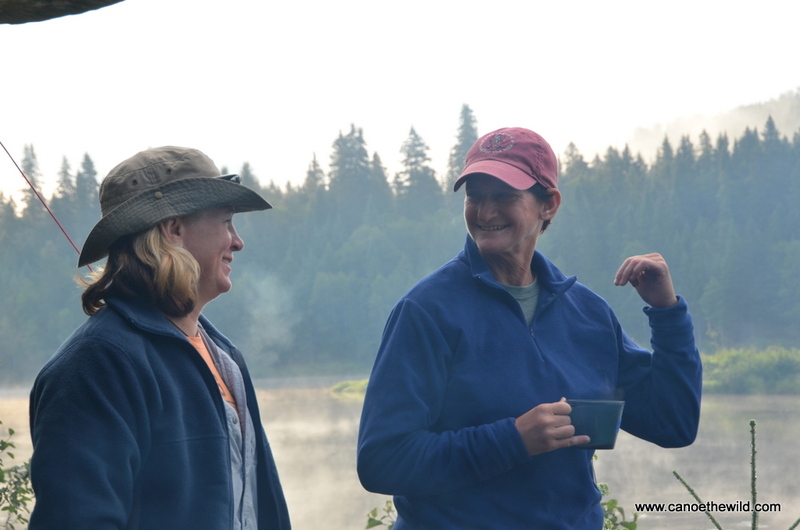 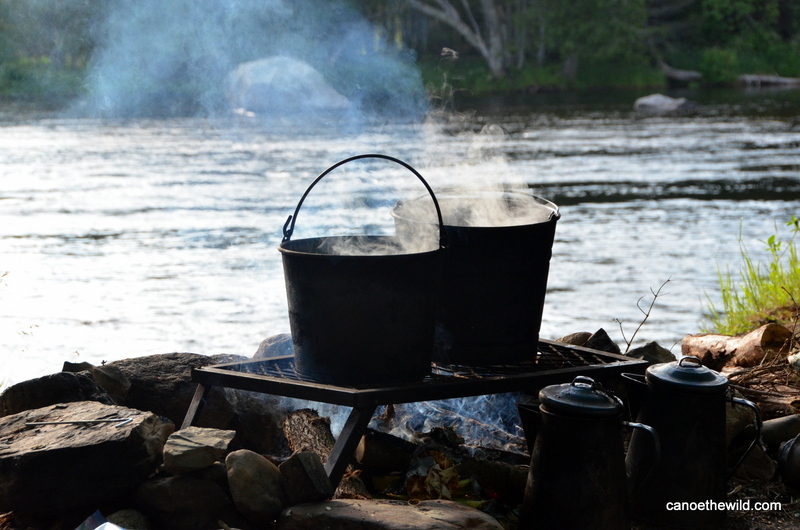 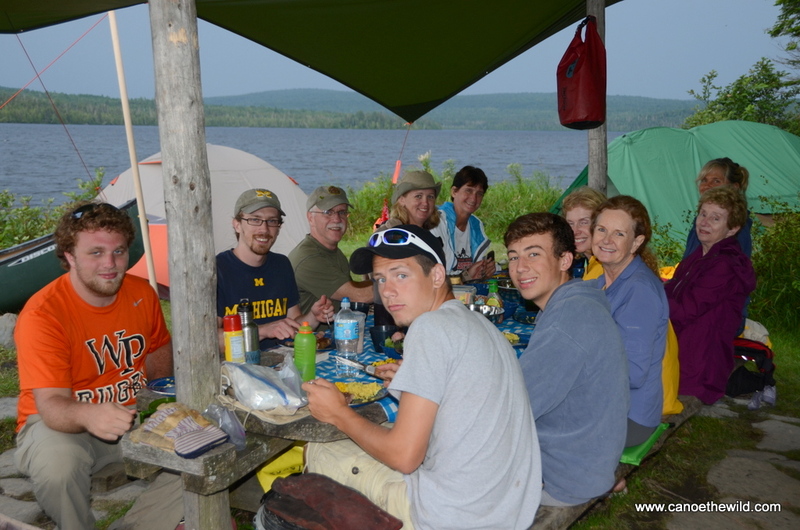 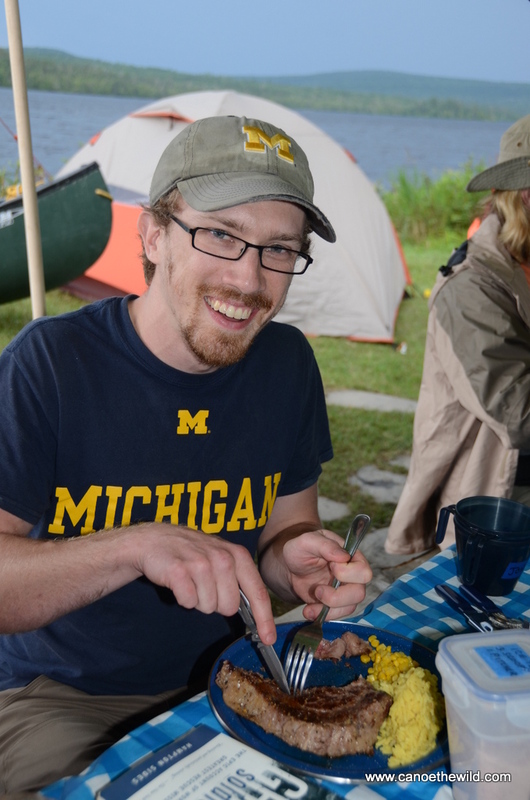 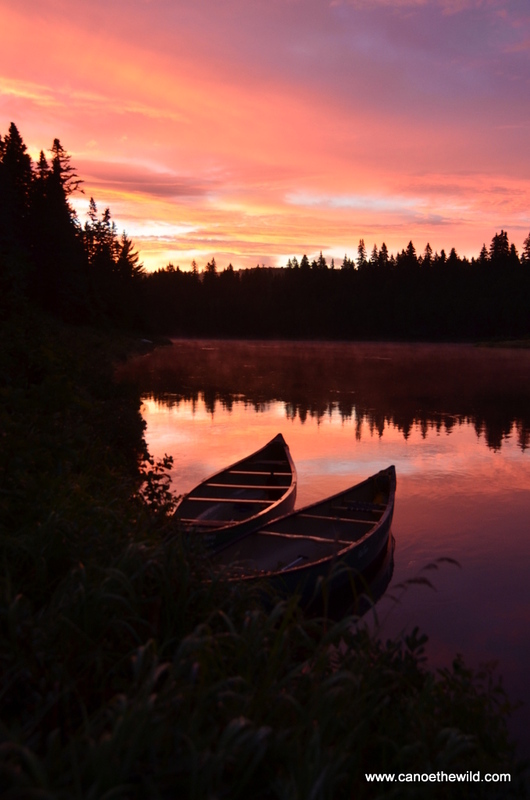 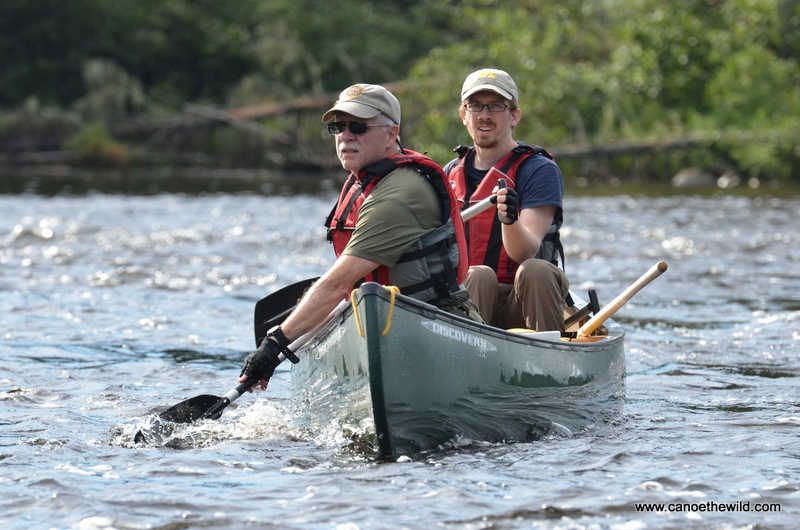 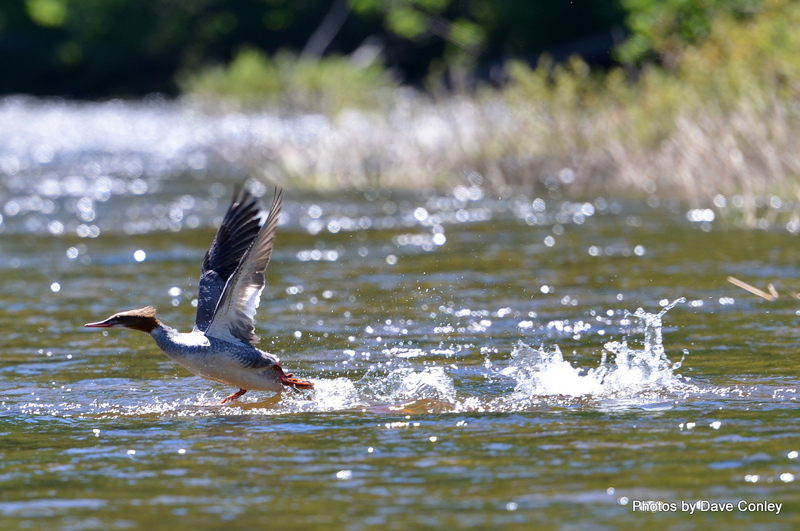 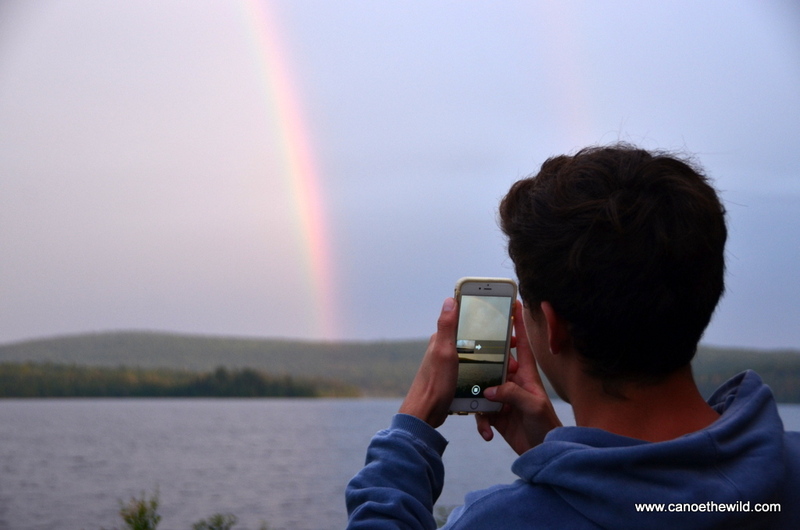 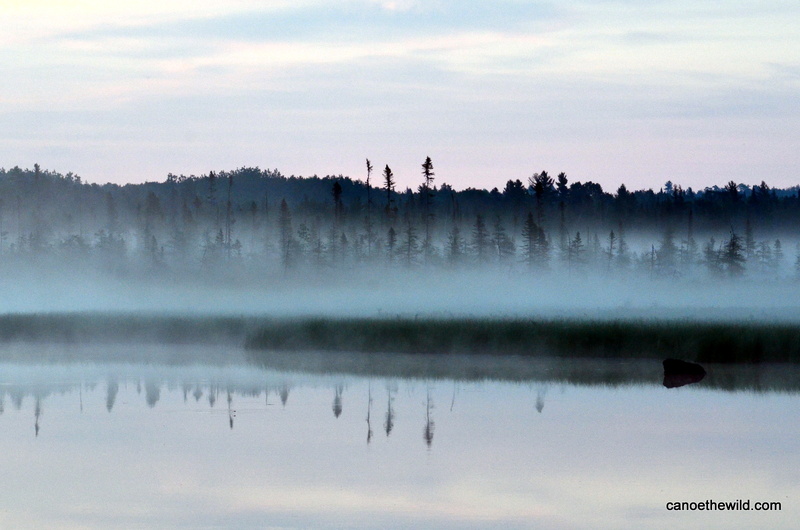 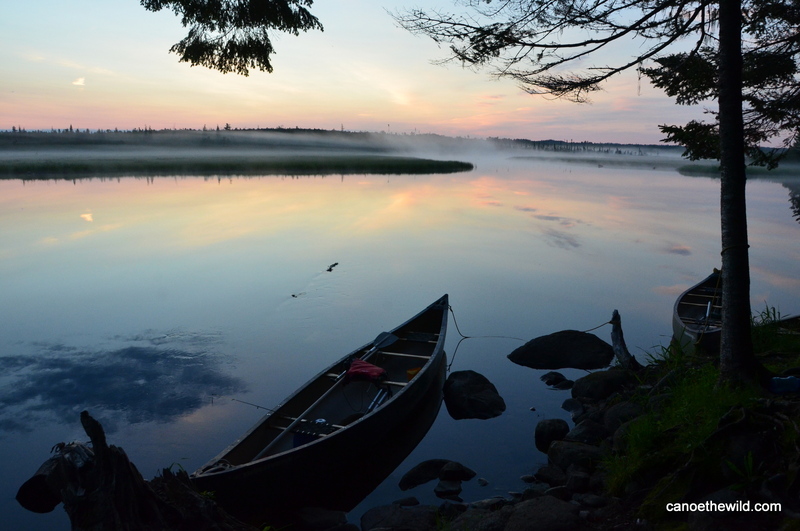 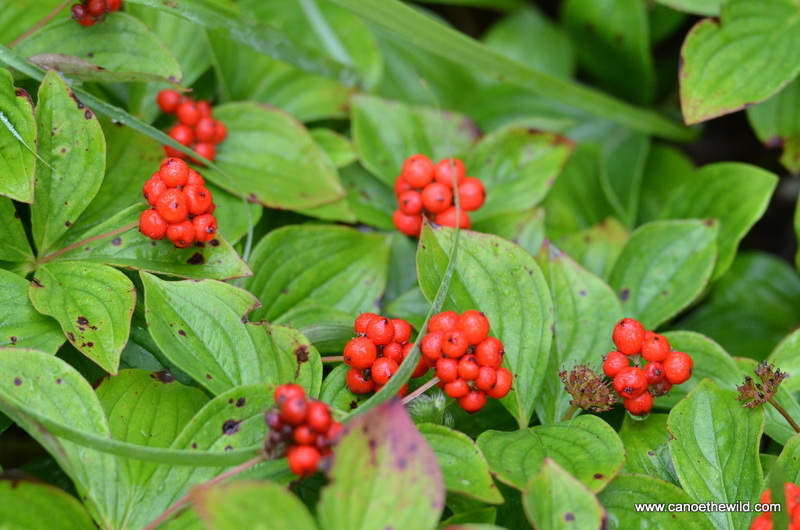 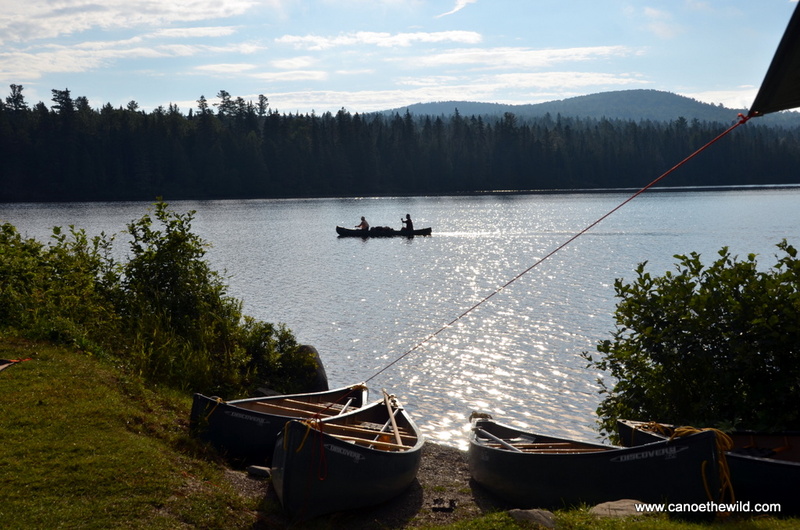 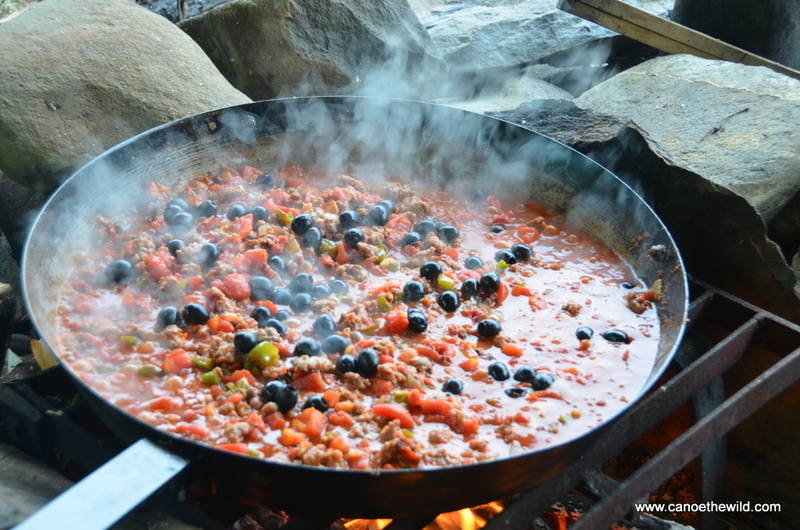 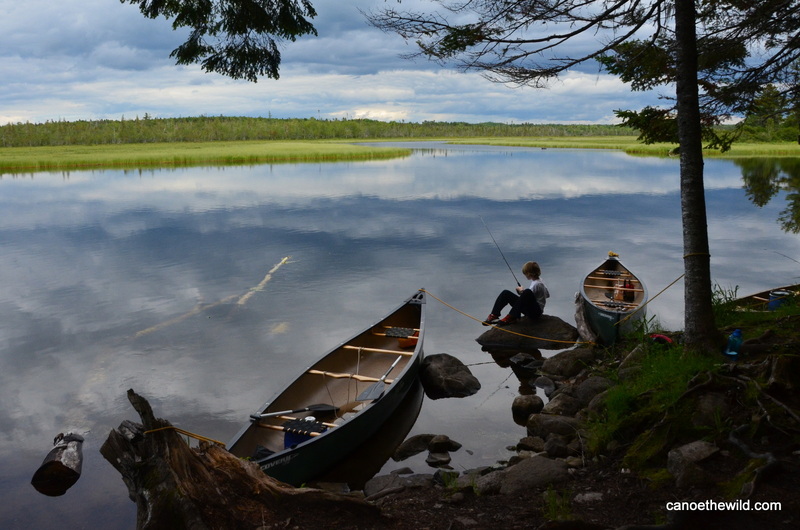 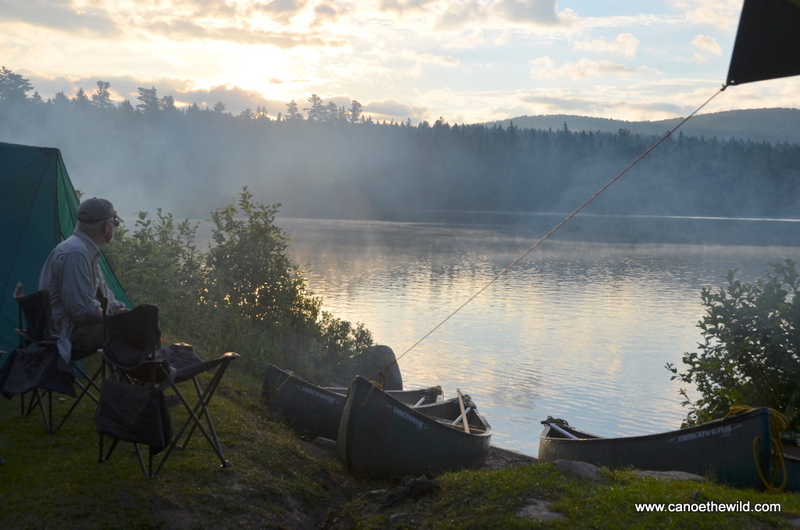 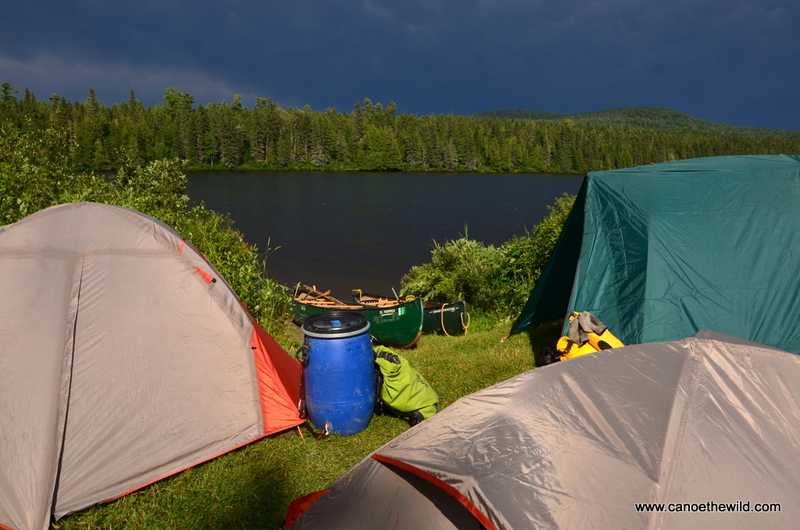 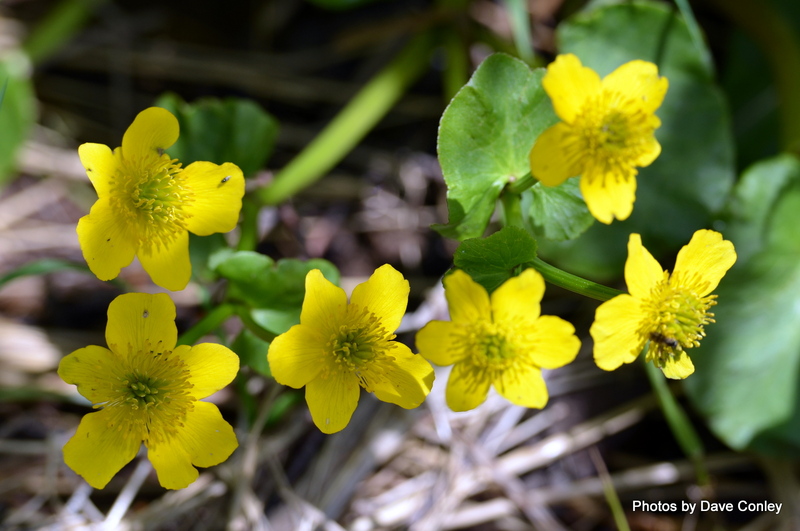 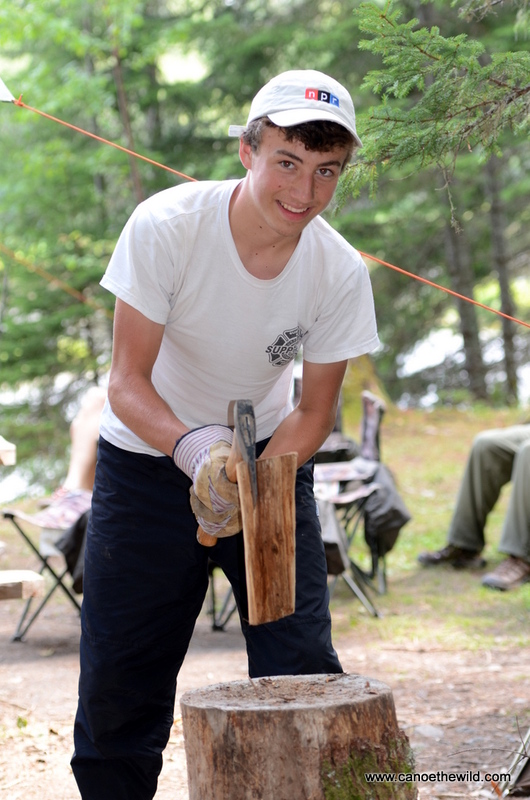 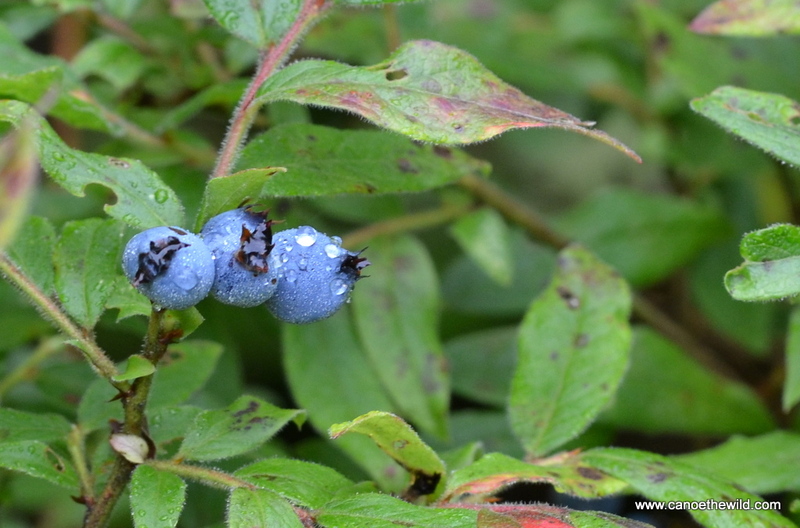 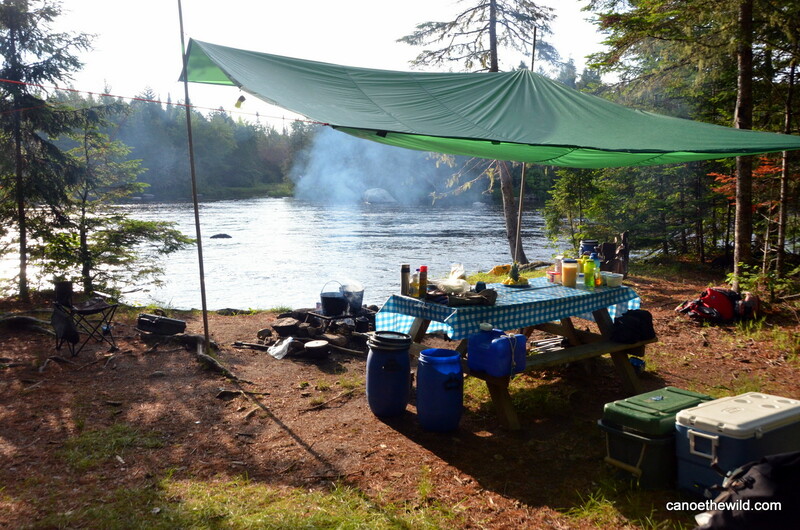 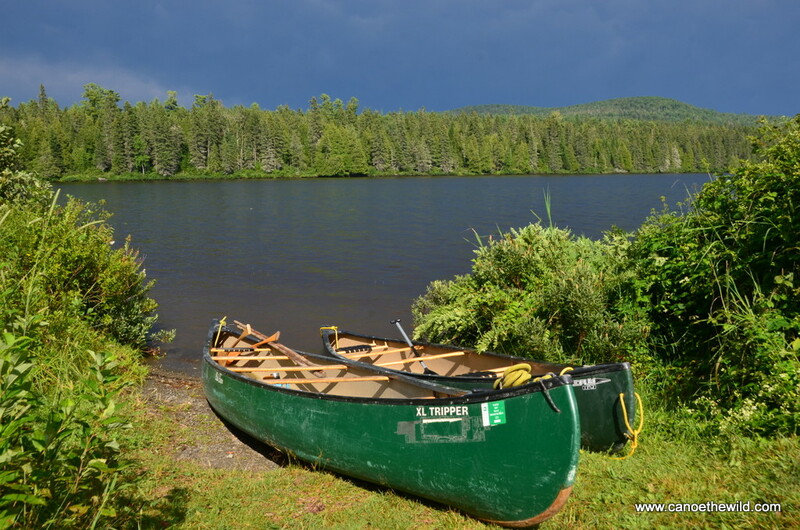 Four day Allagash canoe trip, 33 miles, three nights tenting out, great food, spotted lots of wildlife, and a great trip for those with little or no canoe camping experience. 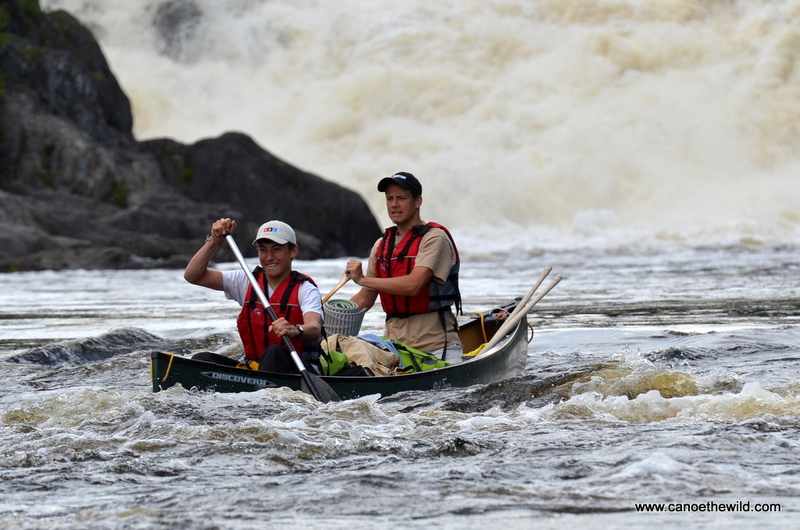 Canoe the Wild takes care of all the logistics, provides the meals and gear. 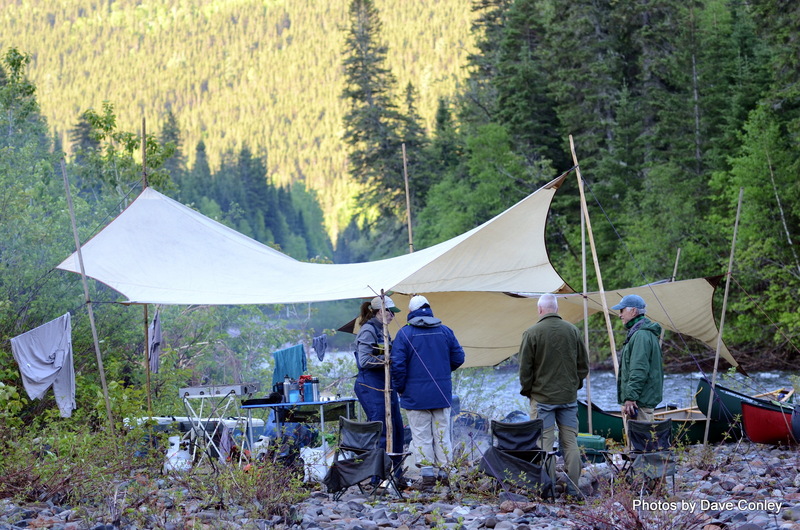 You just show up at an agreed meeting time and location with your clothing and sleeping bag and we take care of the rest. 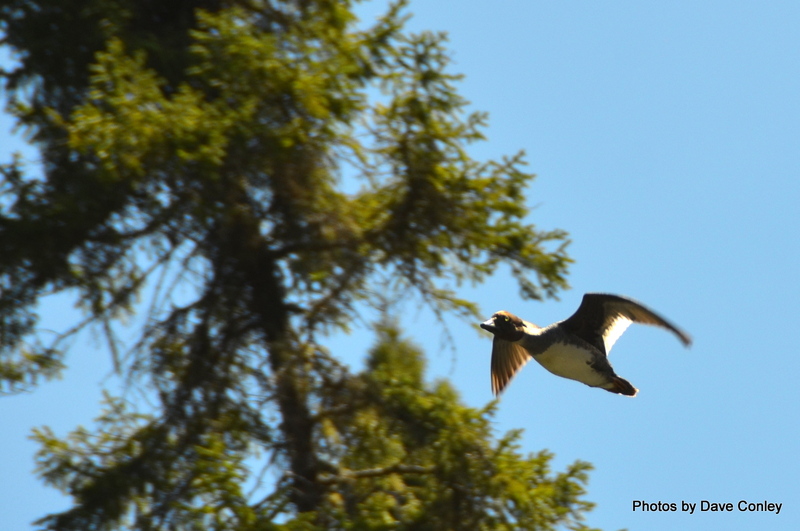 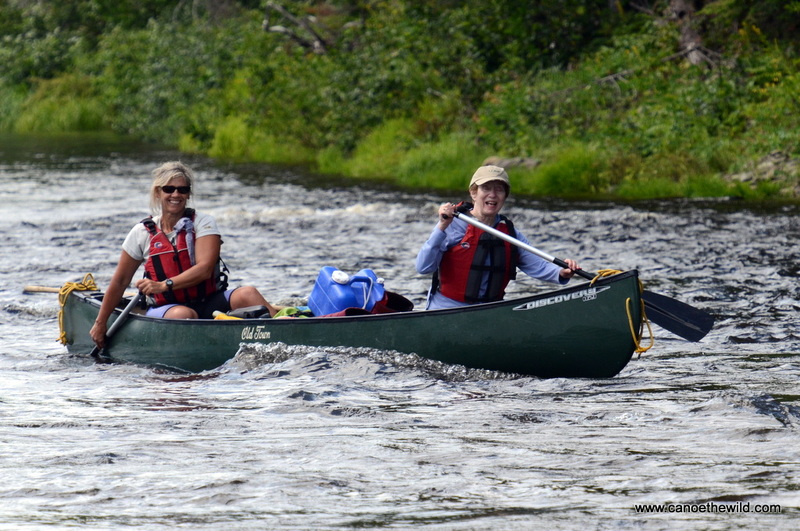 Its not too early to start making plans for your Maine summer vacation 2016 on the Allagash and St. Croix River trip. 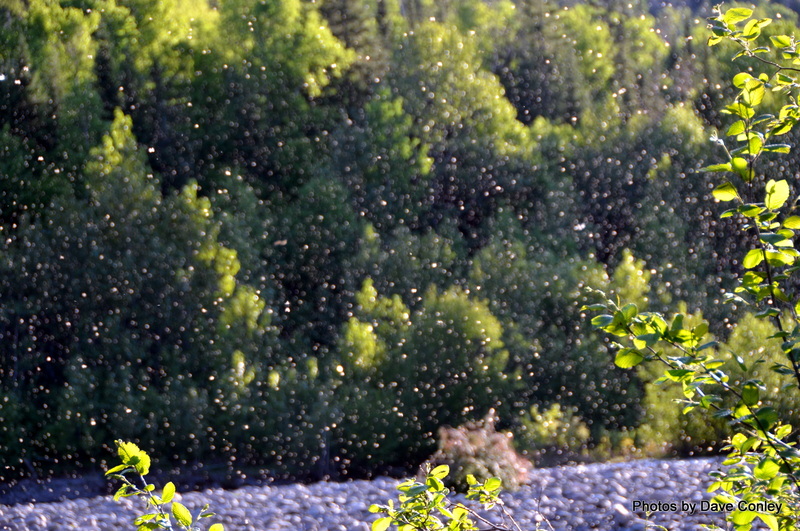 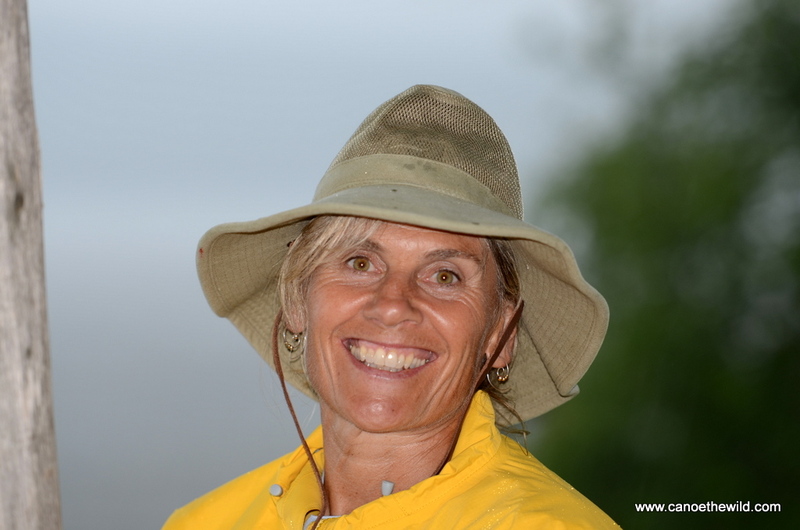 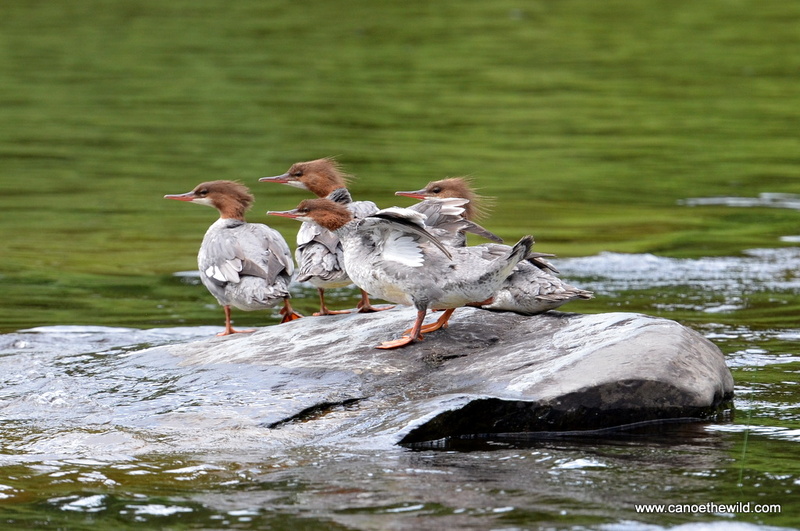 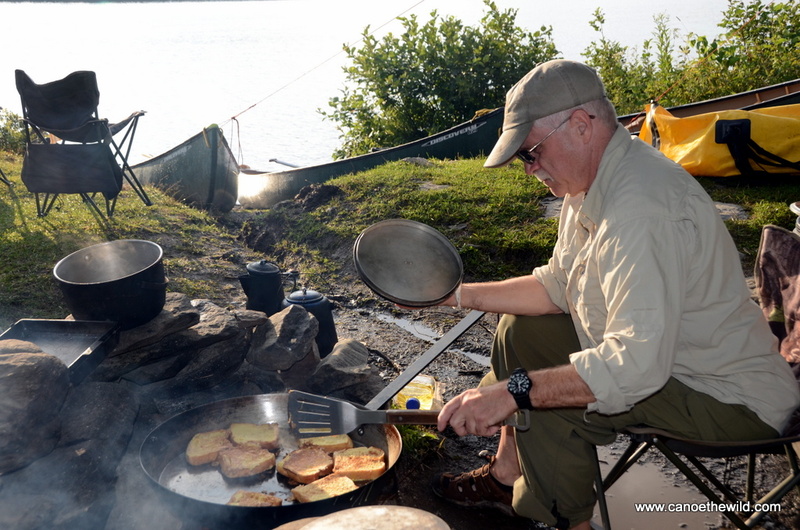 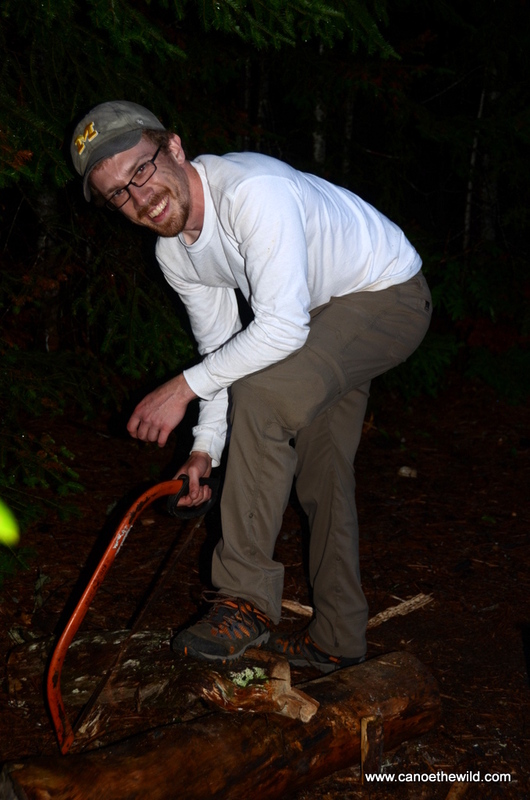 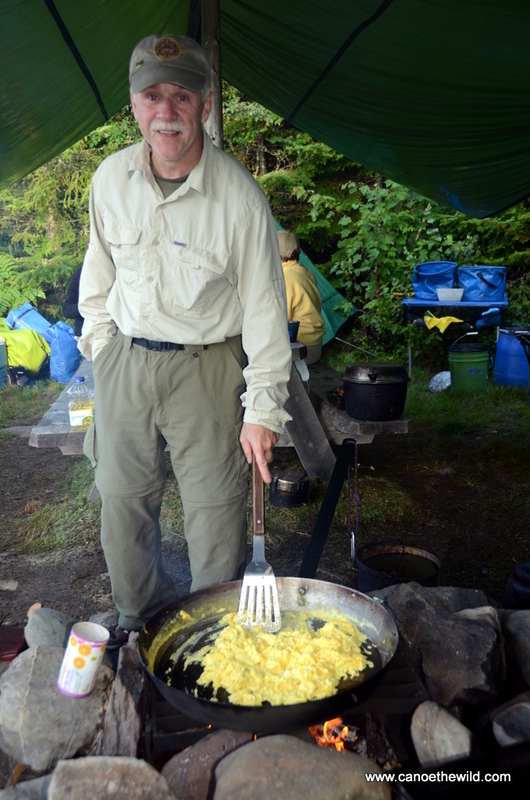 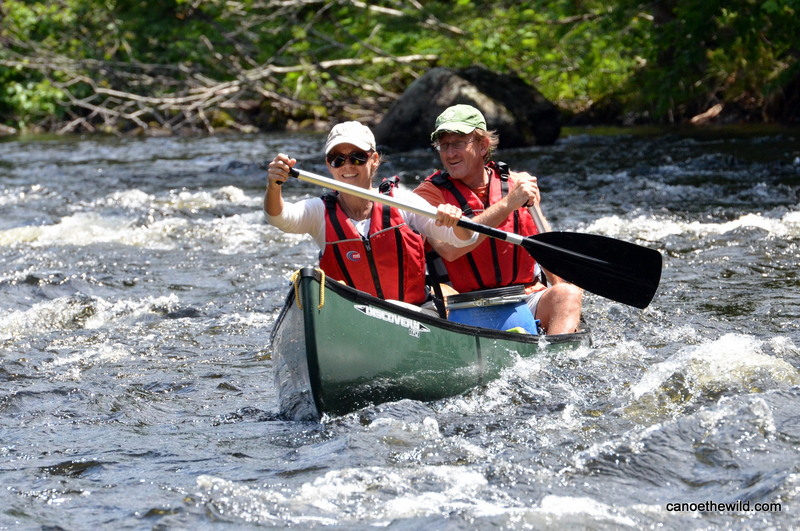 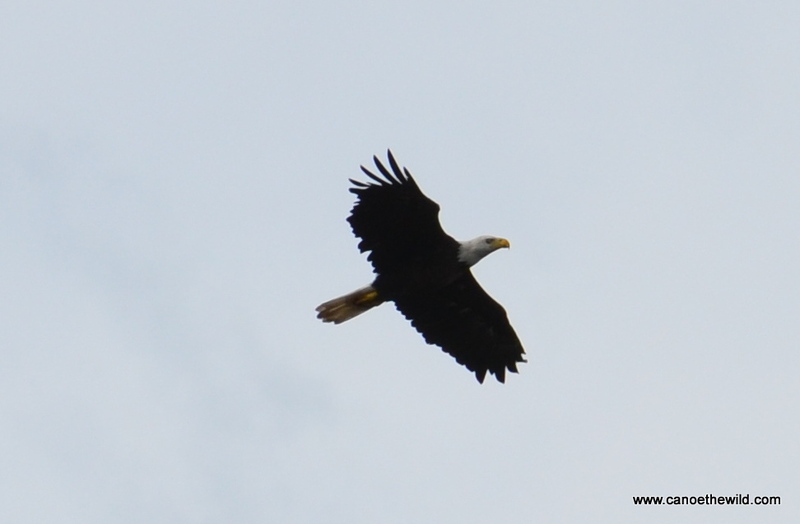 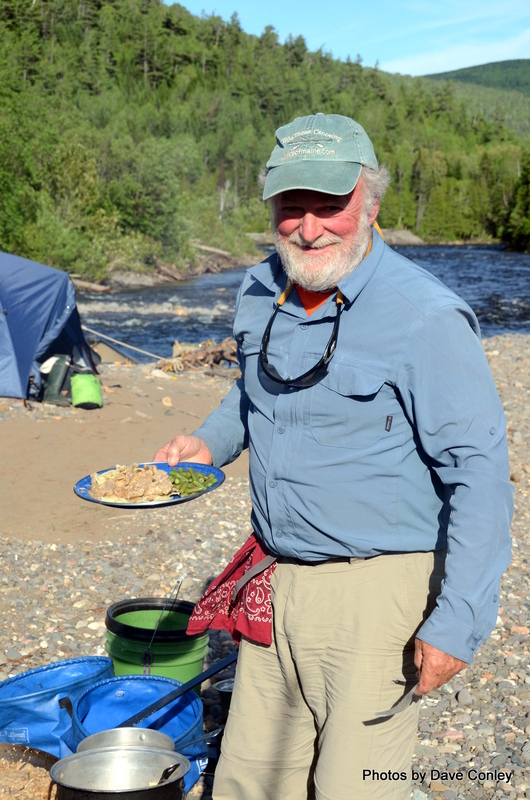 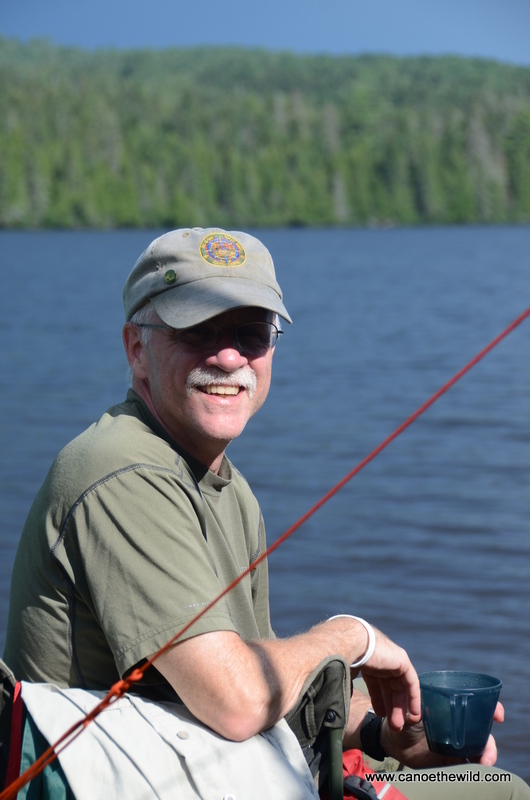 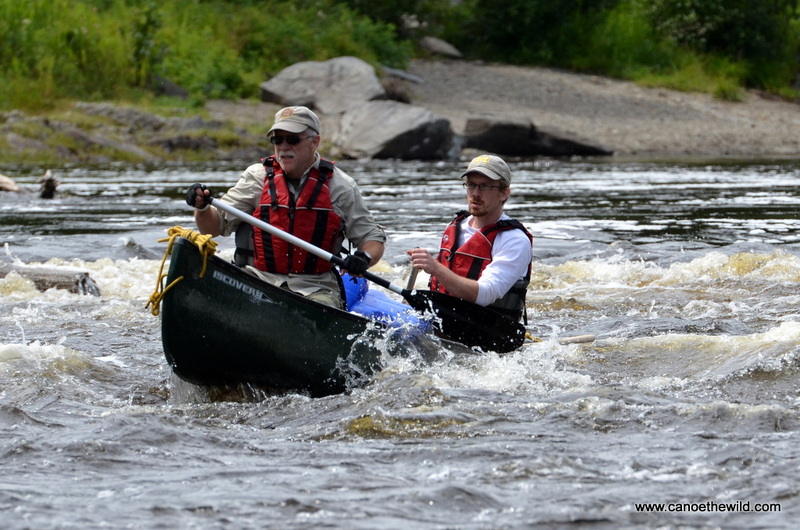 Contact Maine Guide Dave Conley to discuss your next Maine Tour and Adventure! 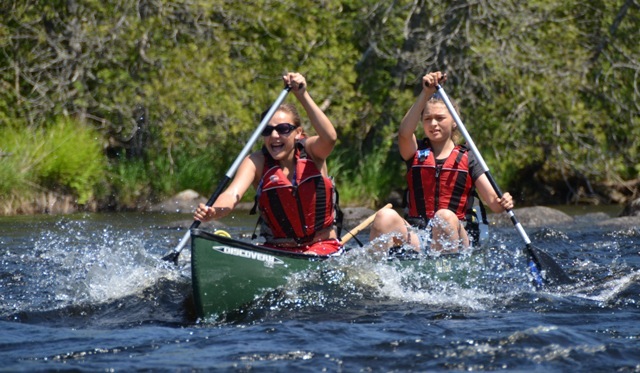 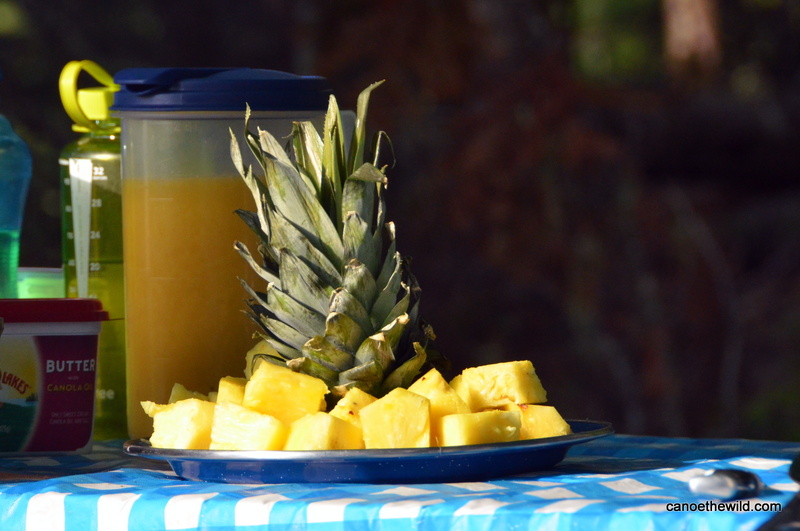 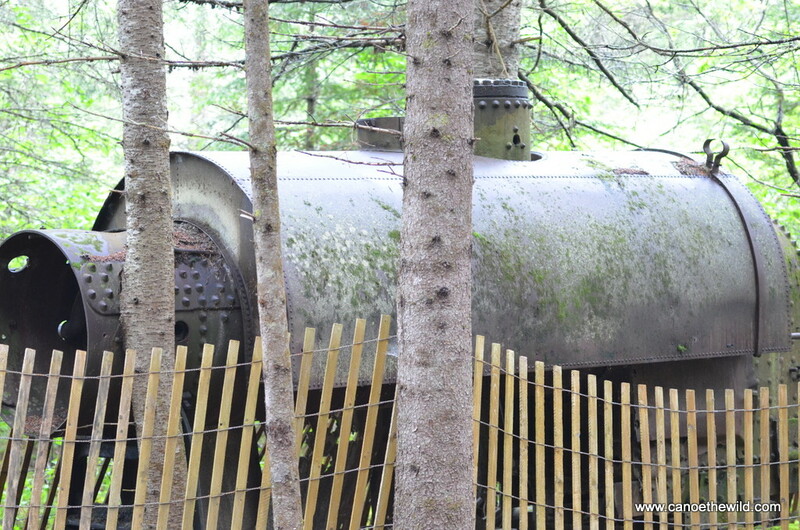 Looking for a great summer vacation idea with lots of adventure and family fun? 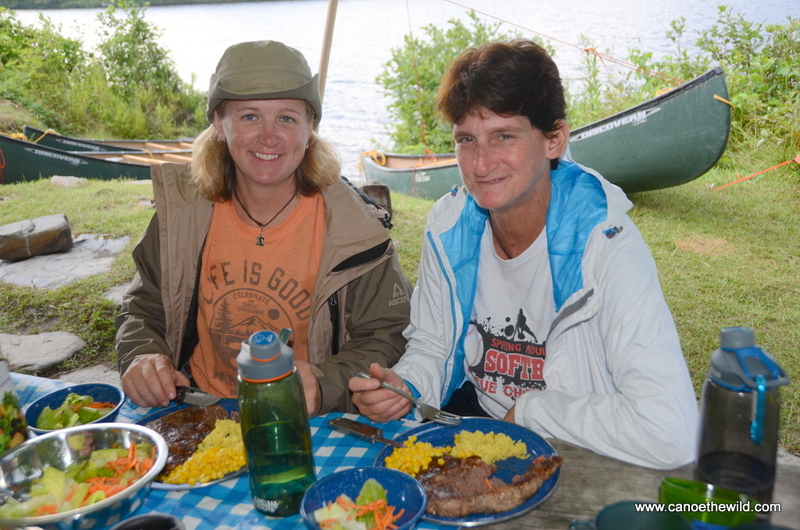 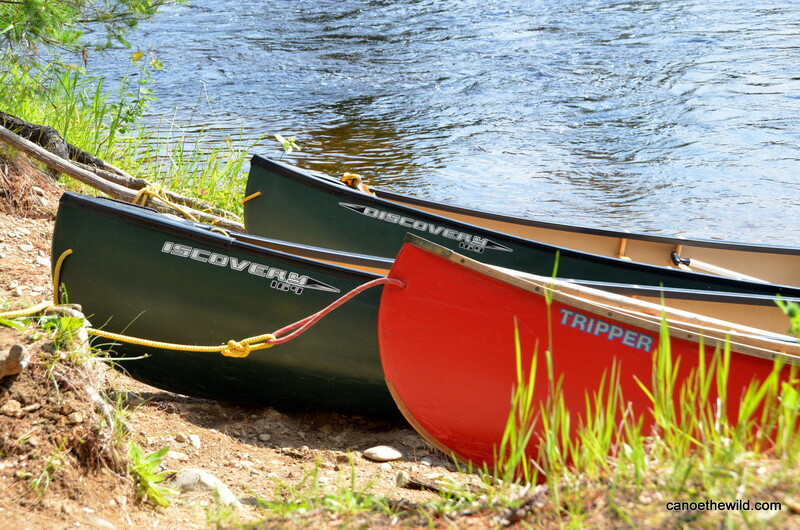 Outfitted river trips 3 to 5 days on the St. Croix River guided by Canoe the Wild might be just what you are looking for. 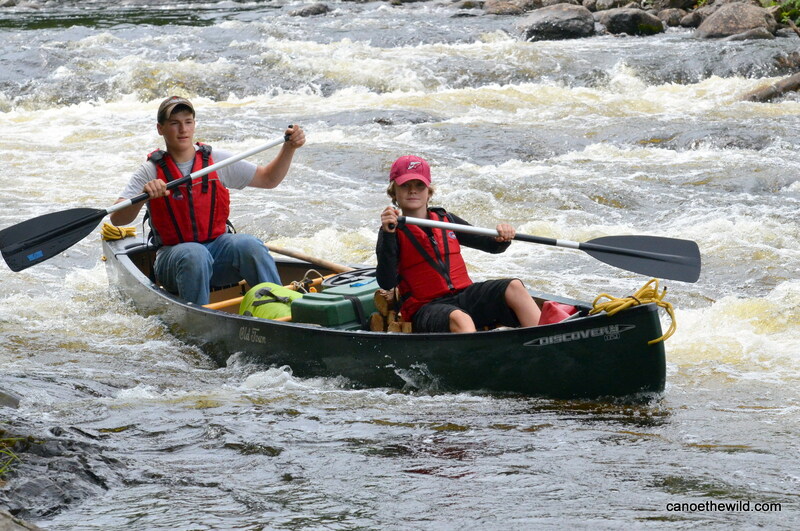 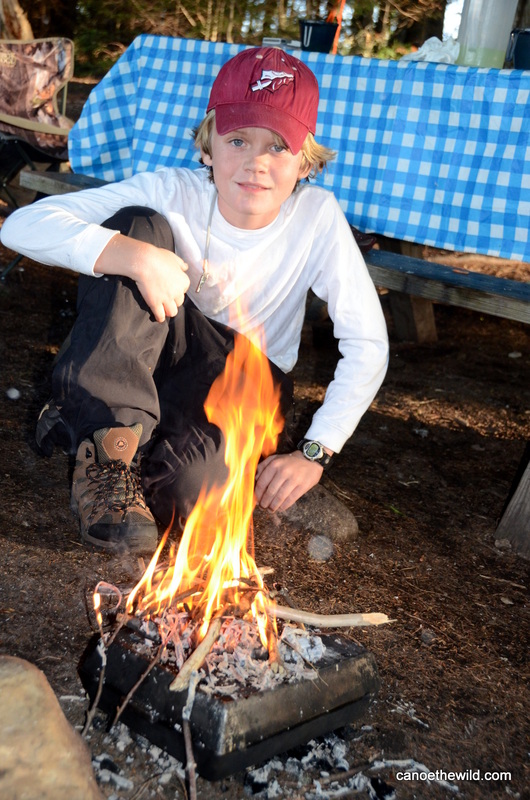 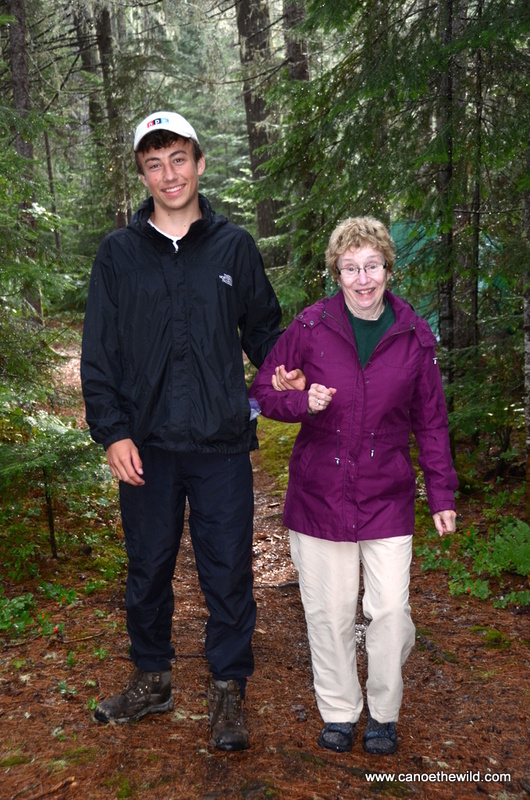 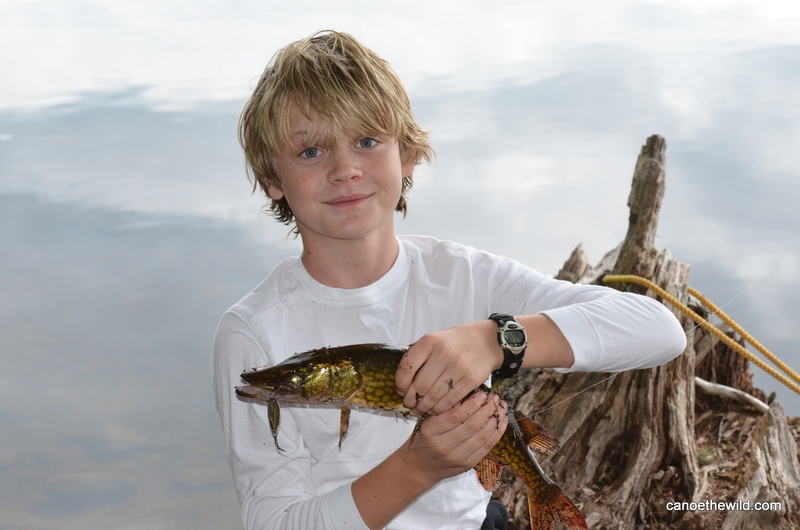 Our trips are safe and geared for all ages with no previous skills necessary. 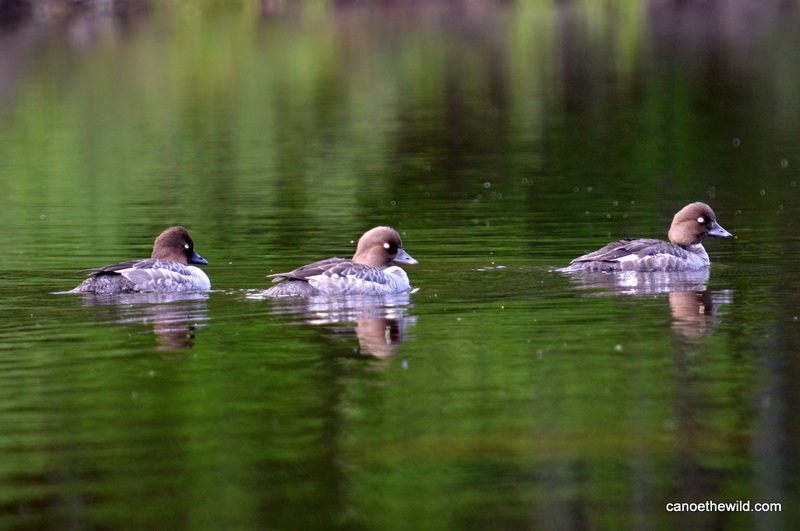 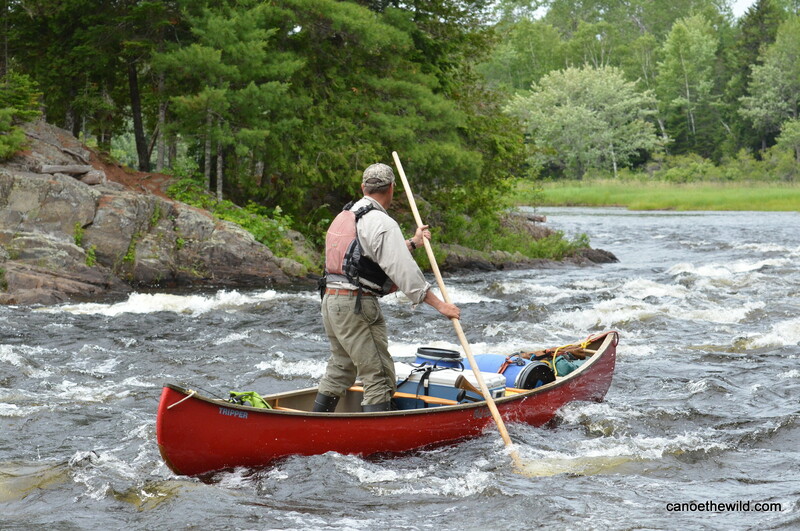 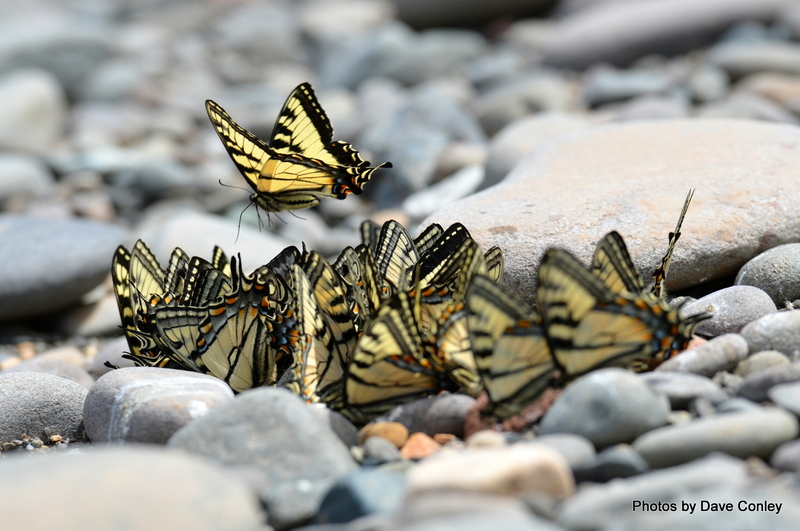 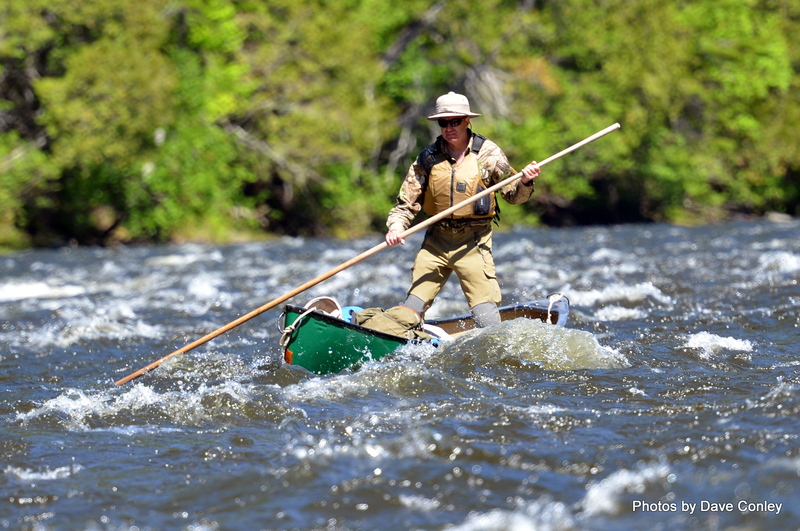 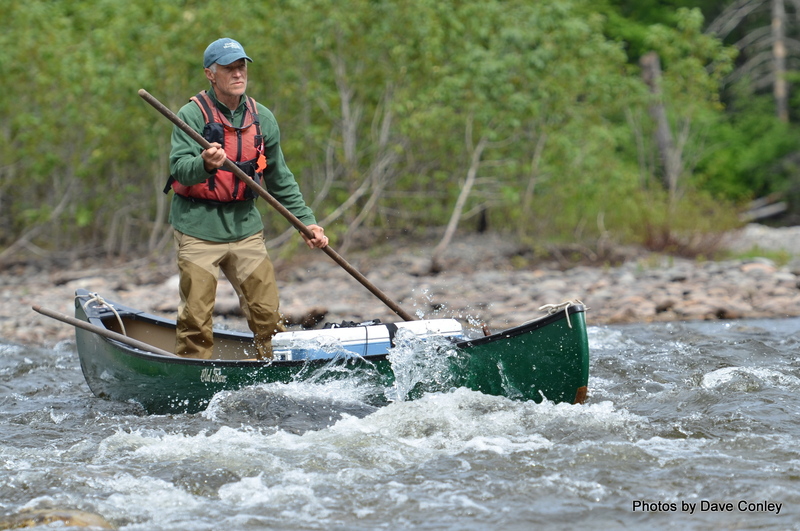 Contact Maine Guide Dave Conley to discuss trip options on the St. Croix and Allagash River Canoe Trips. 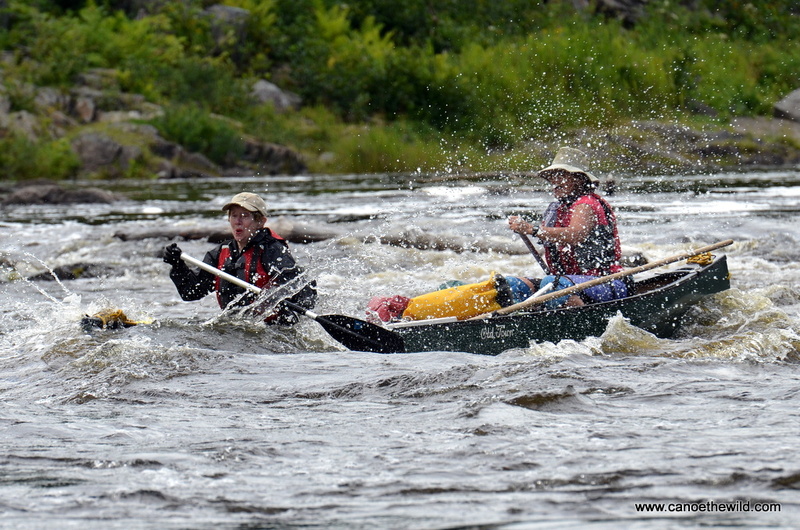 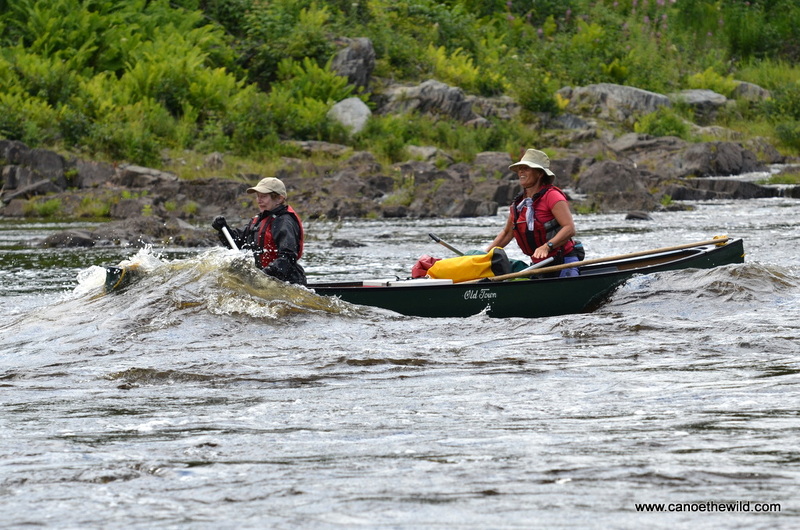 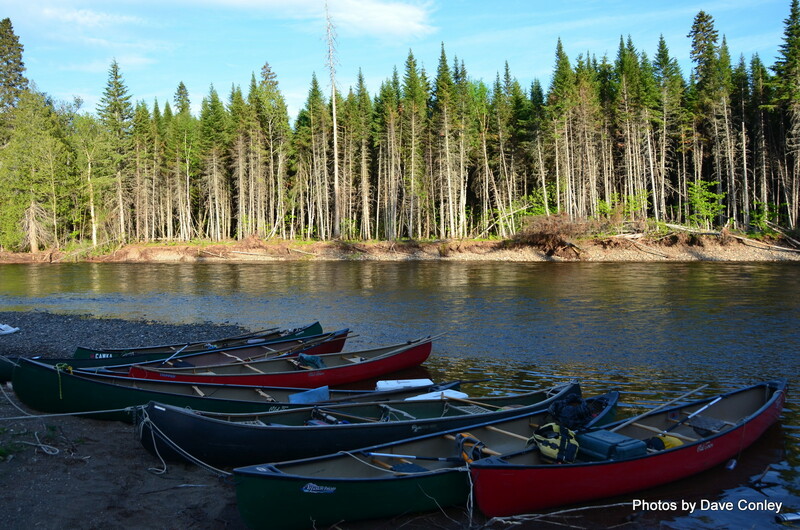 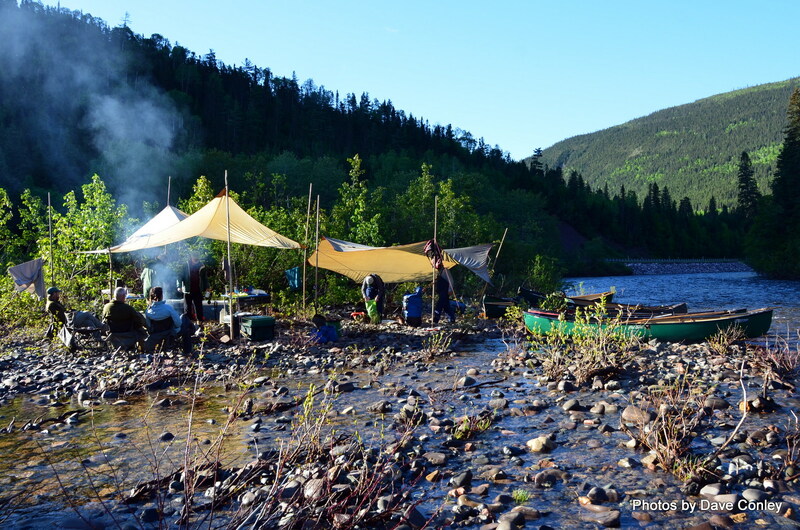 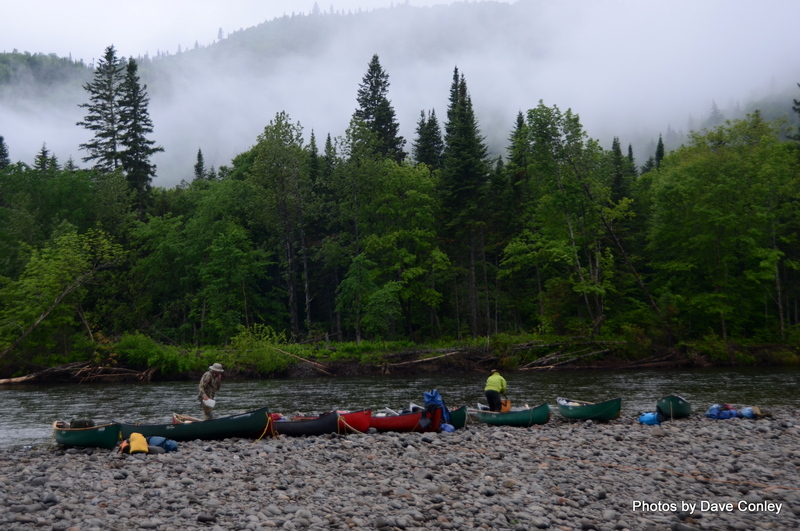 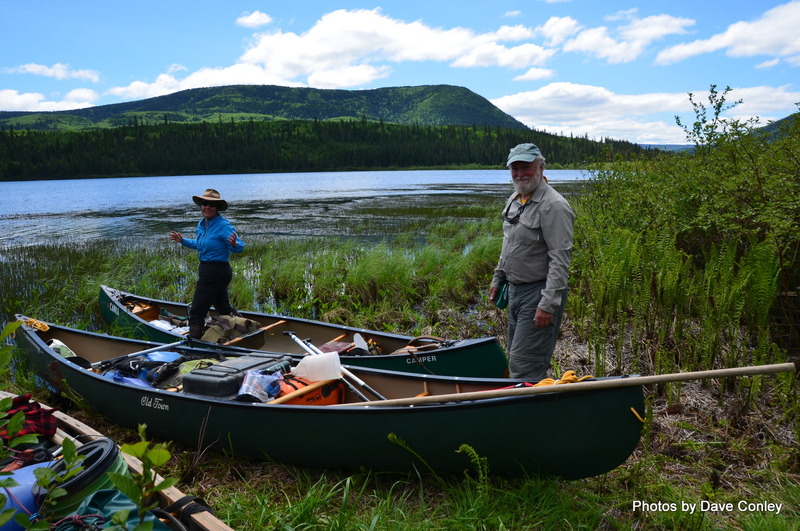 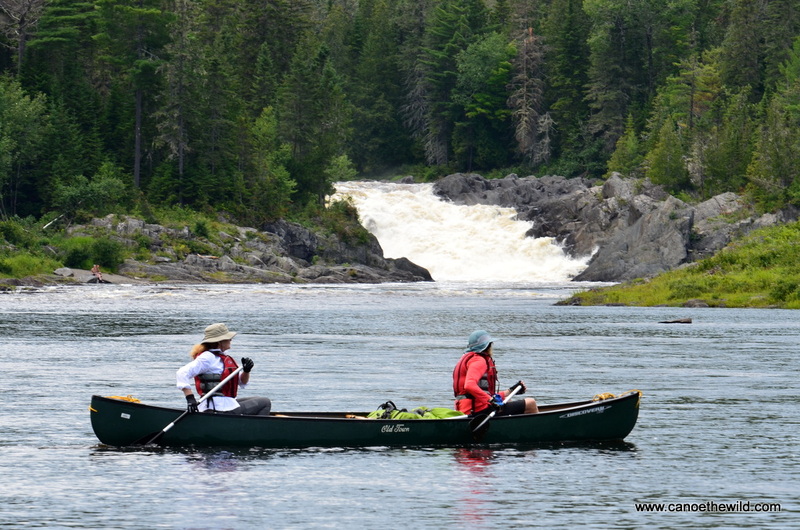 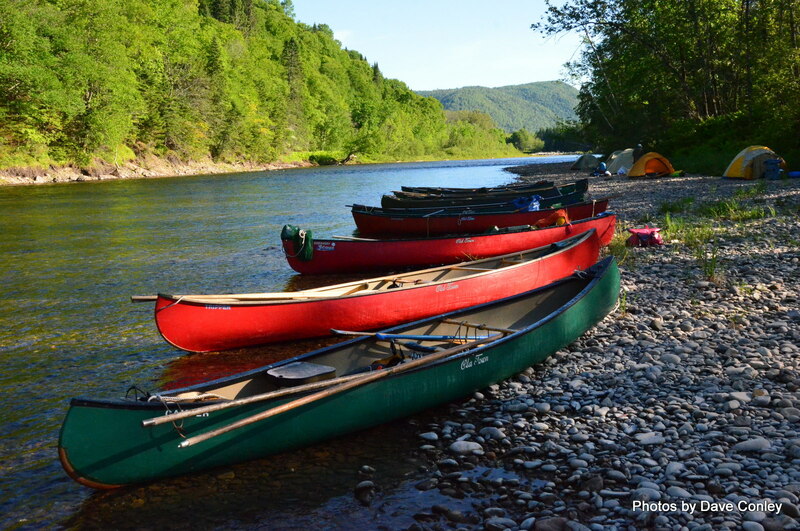 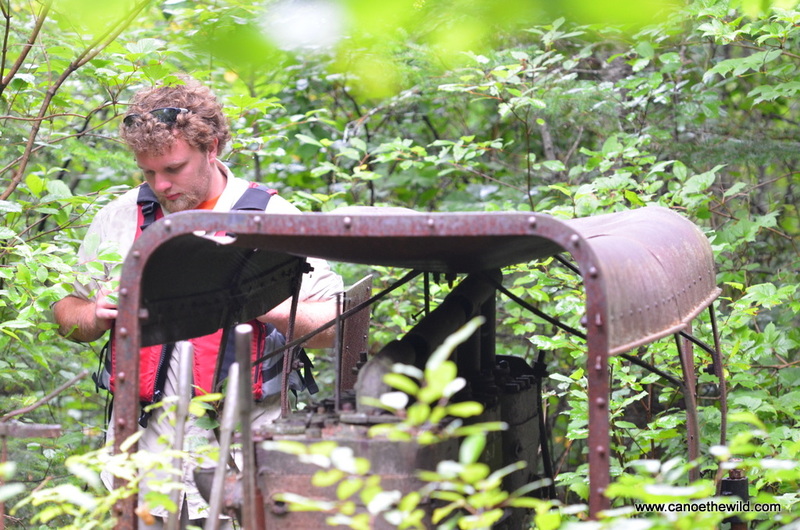 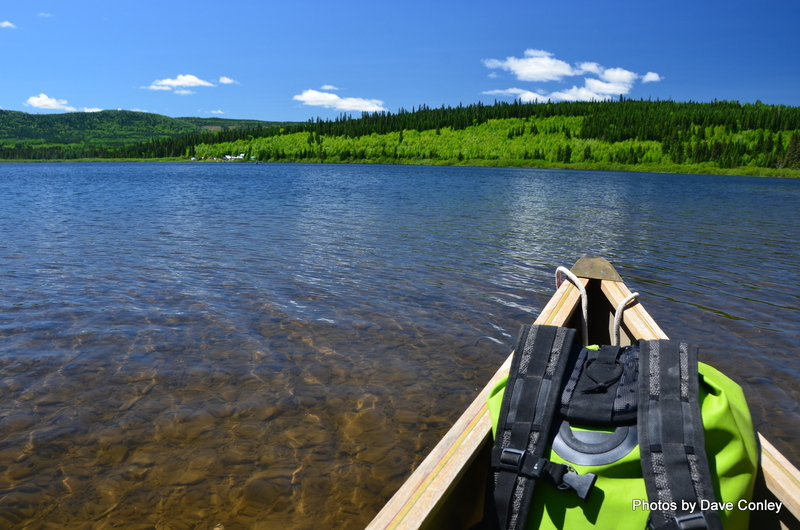 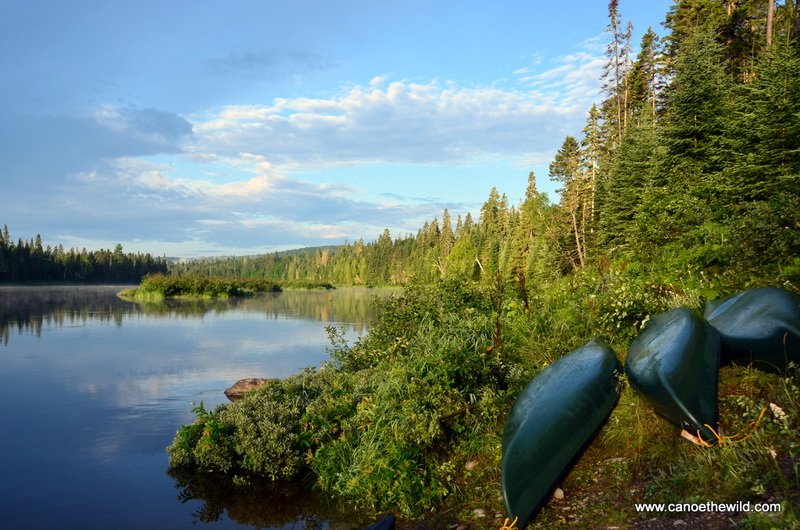 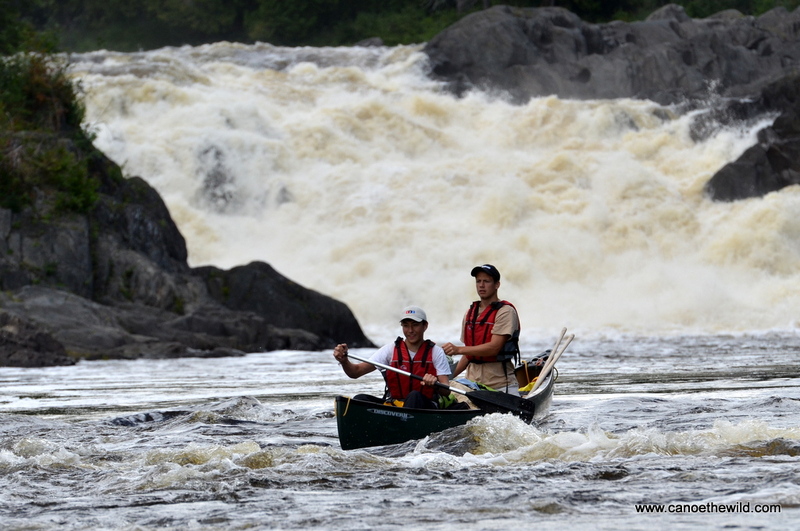 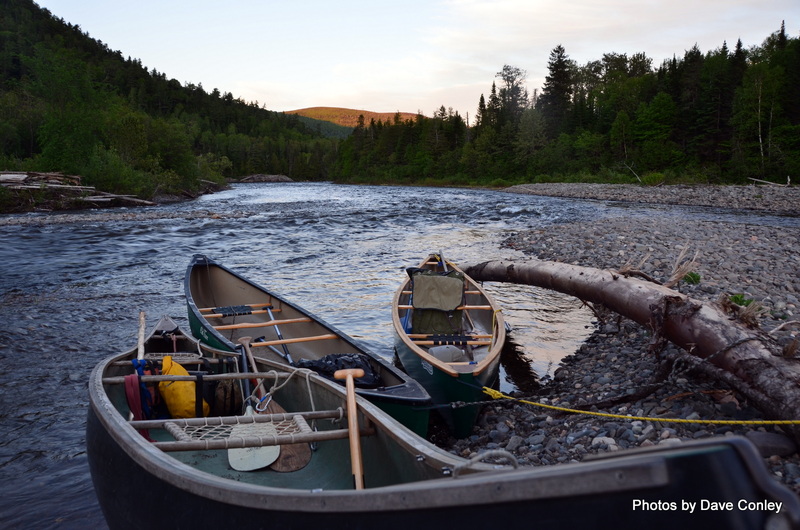 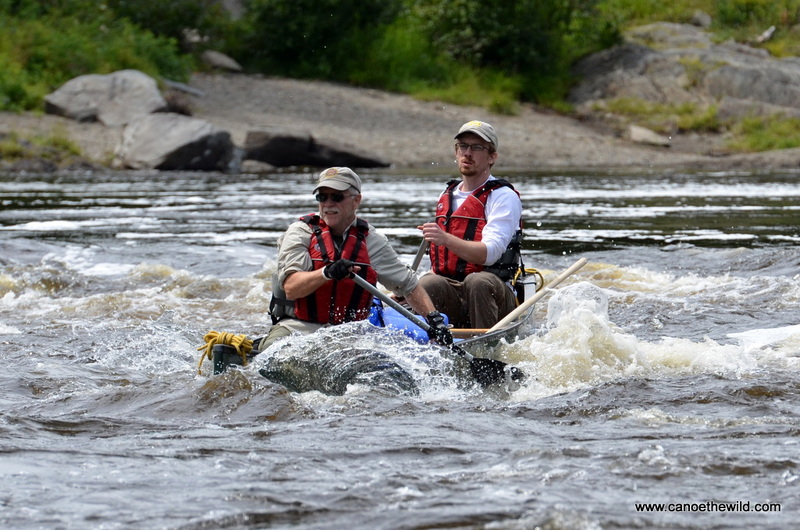 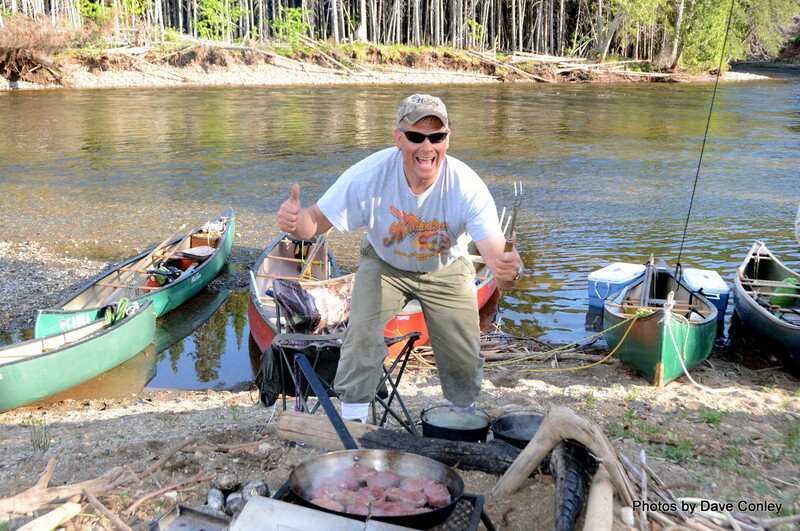 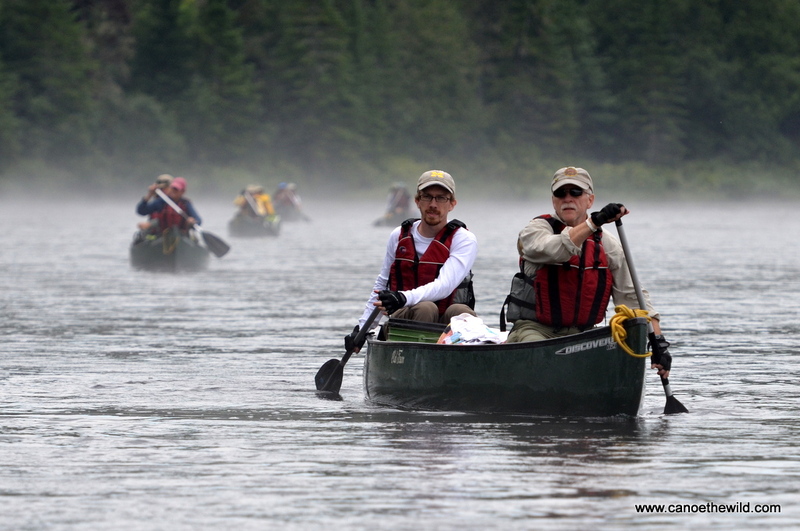 Partnered up with Mike Patterson and the Wilds of Maine on the Cascapedia River Canoe trip, Gaspe Peninsula, Quebec. 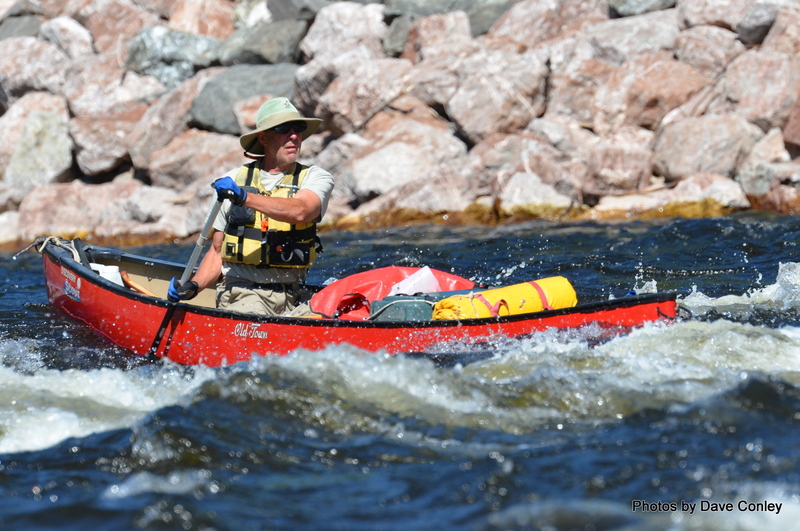 Had great water level and perfect weather! 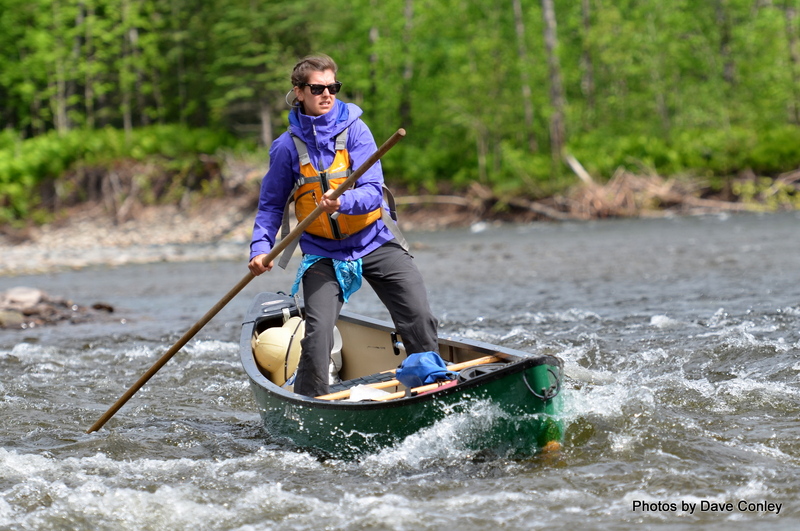 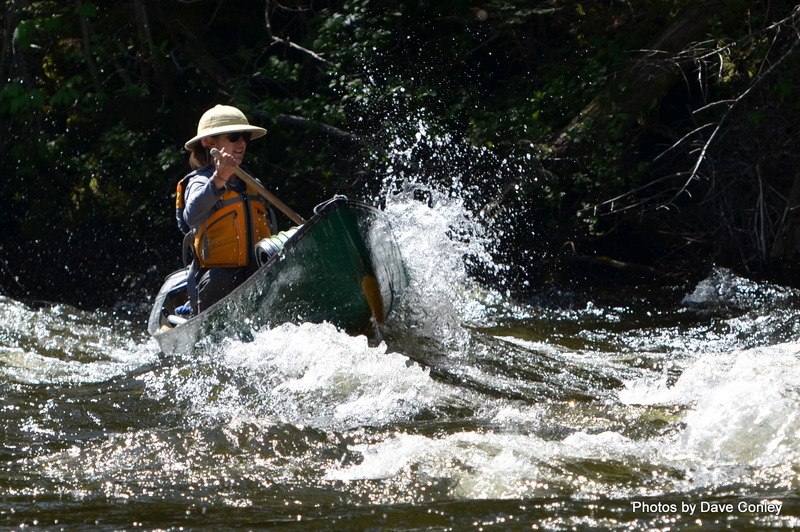 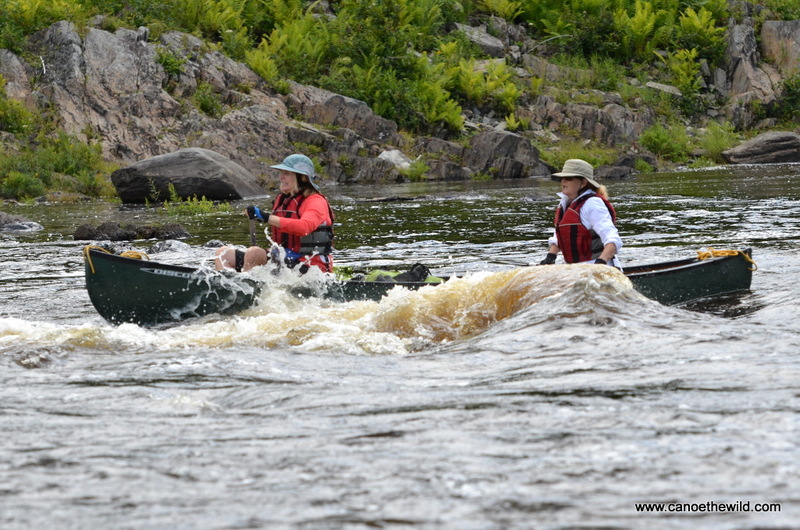 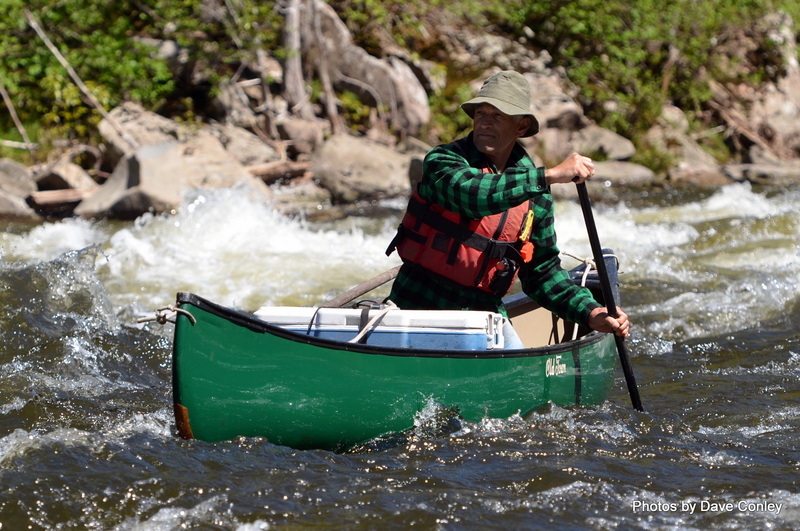 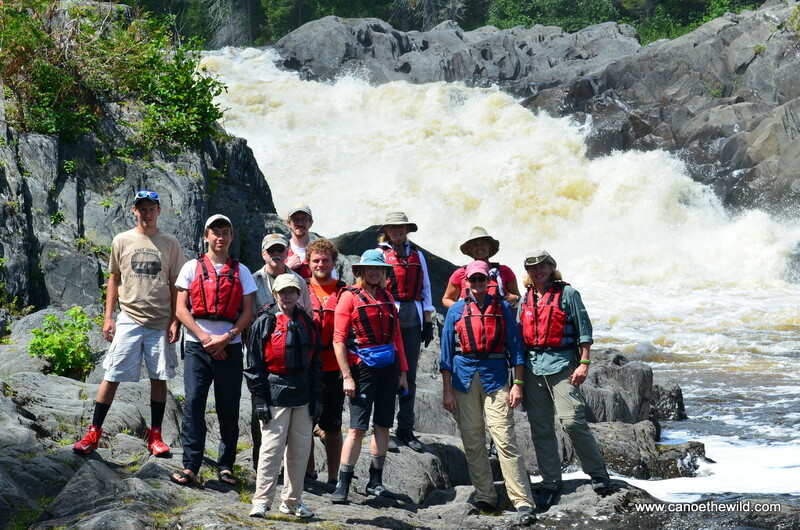 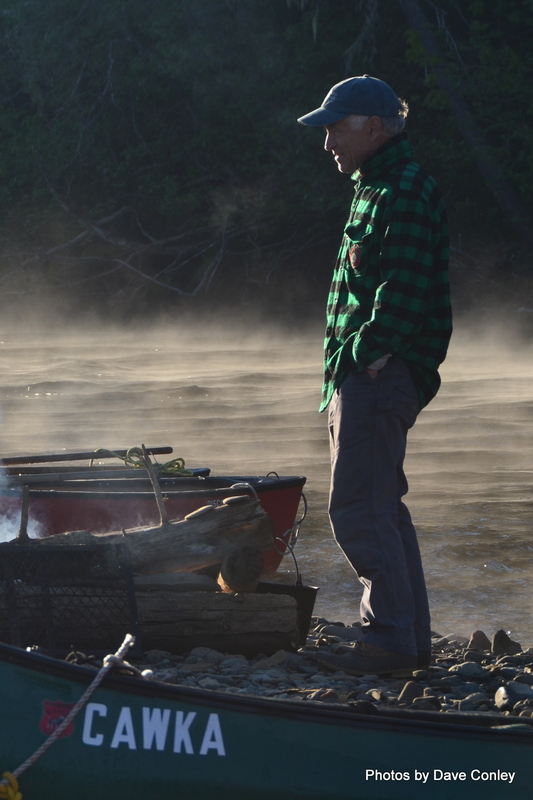 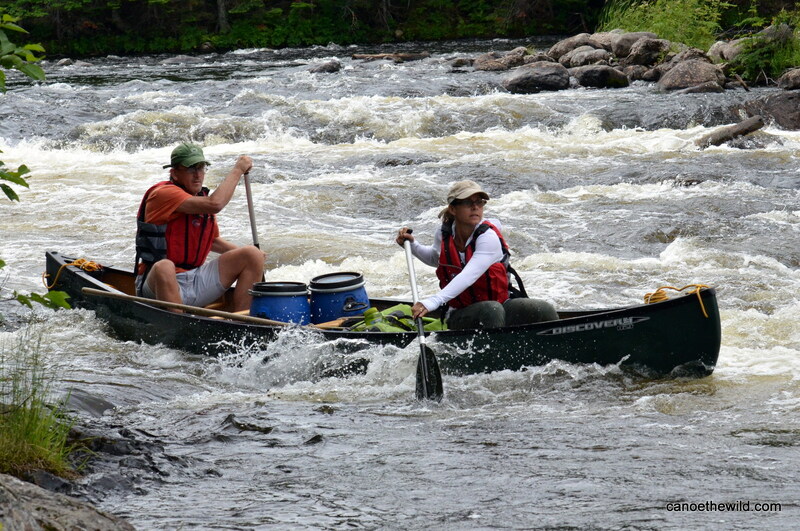 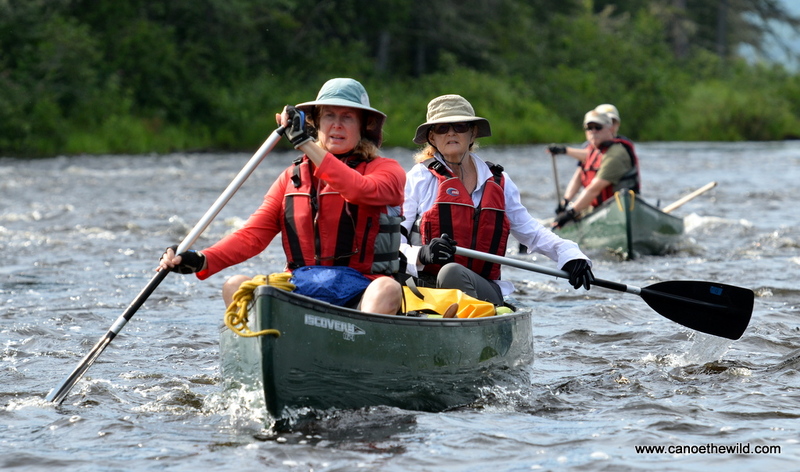 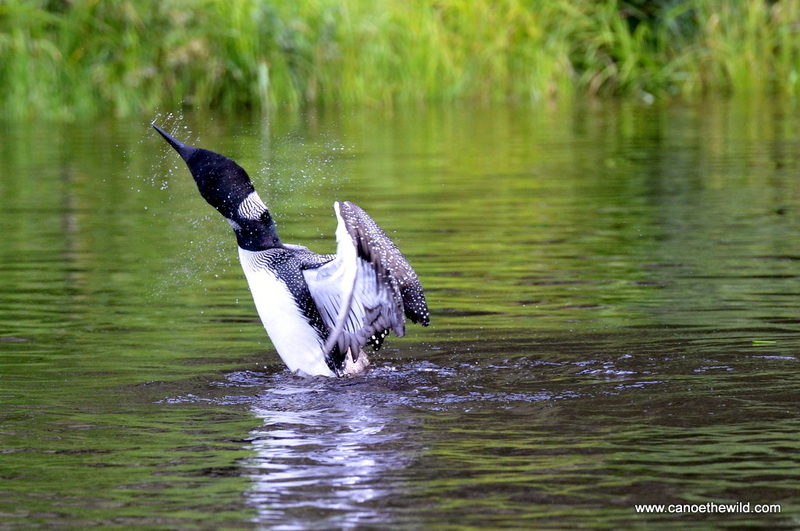 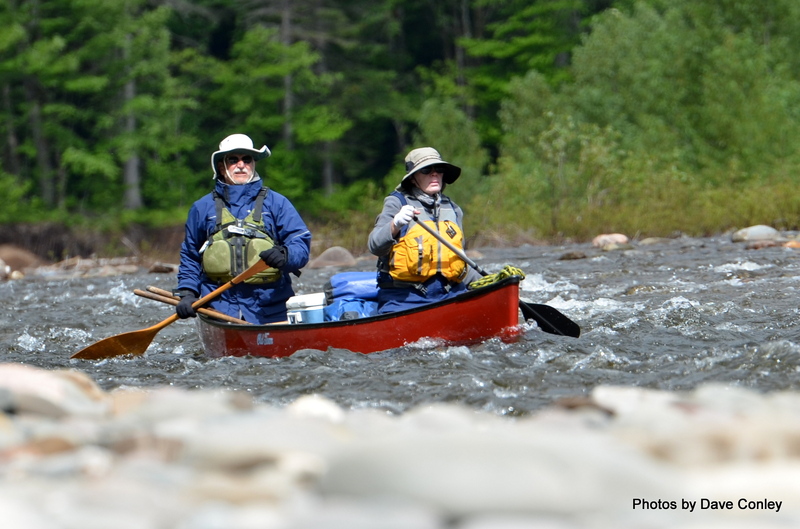 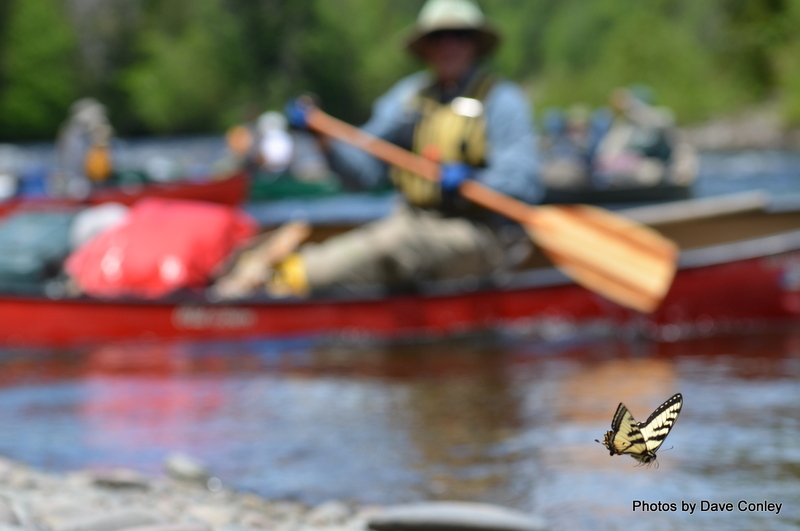 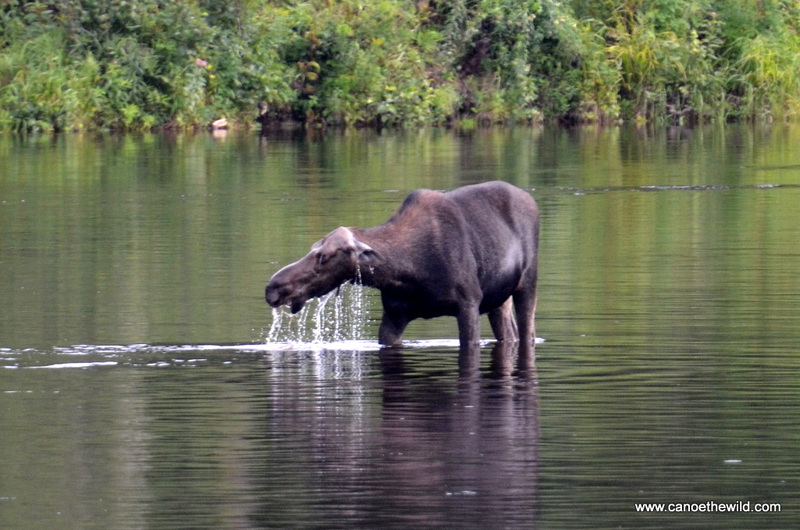 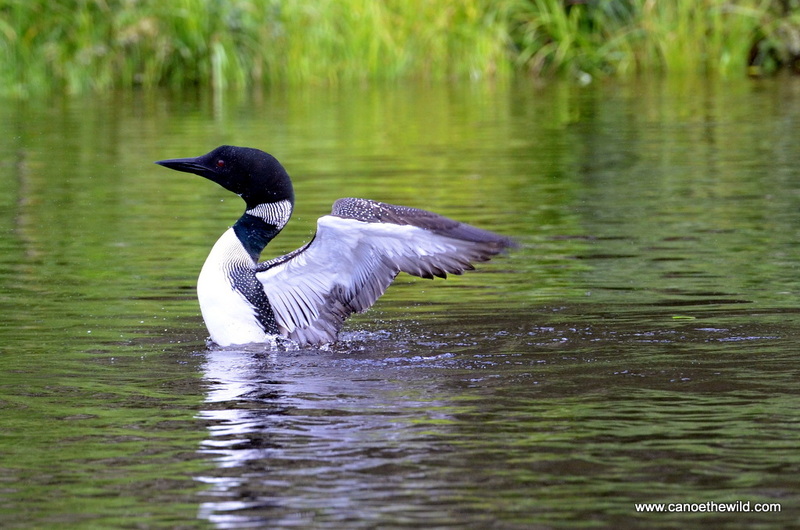 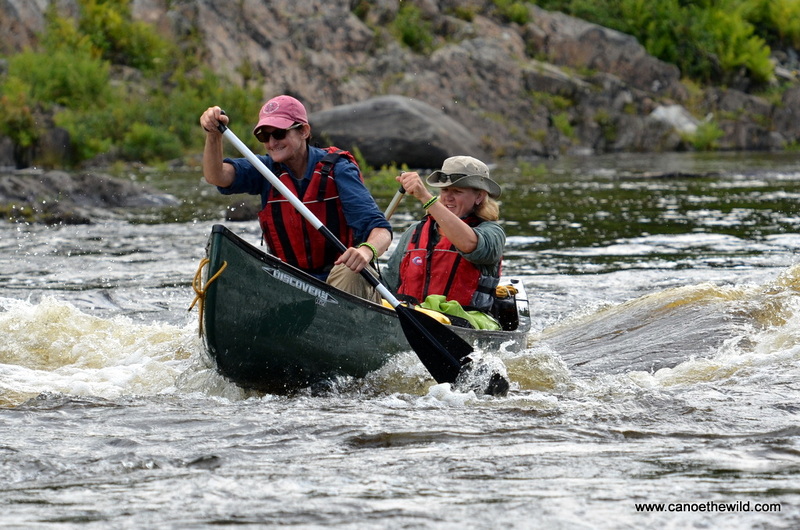 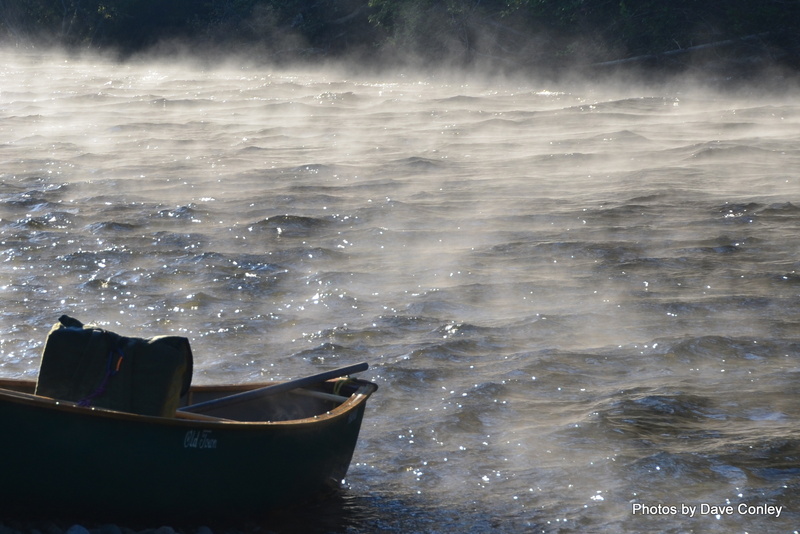 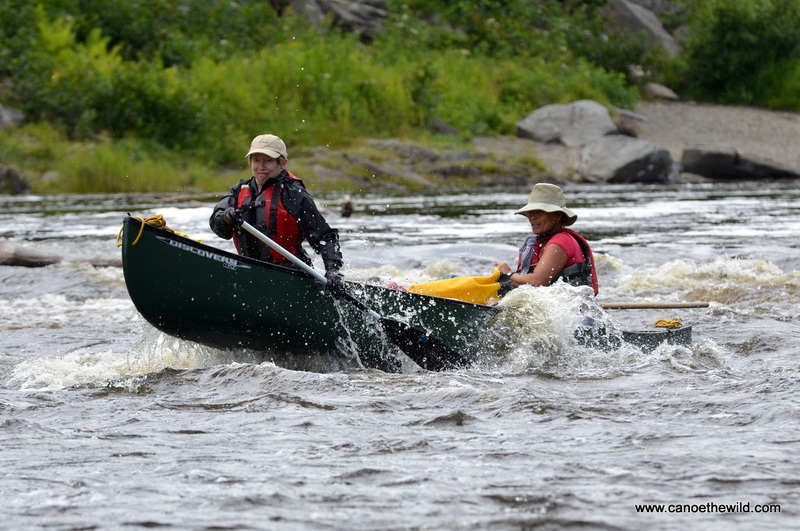 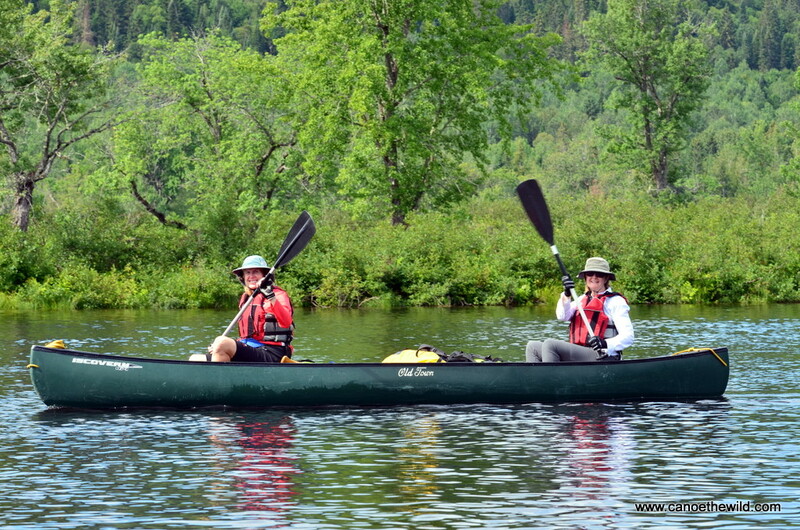 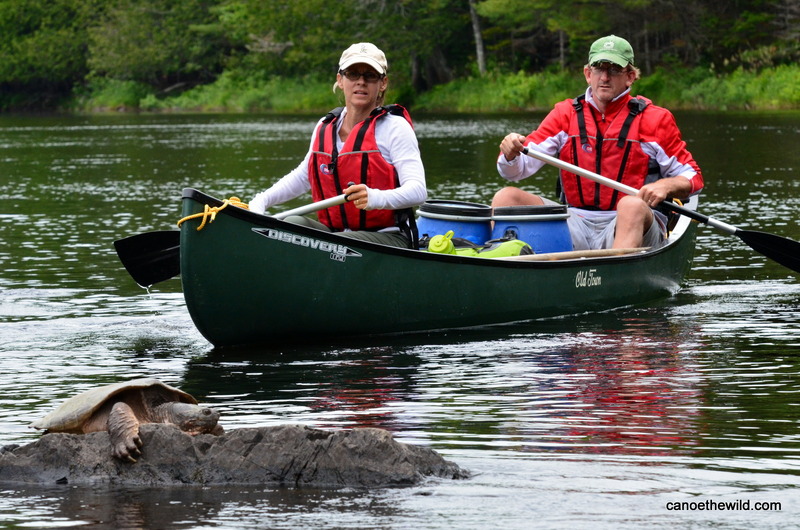 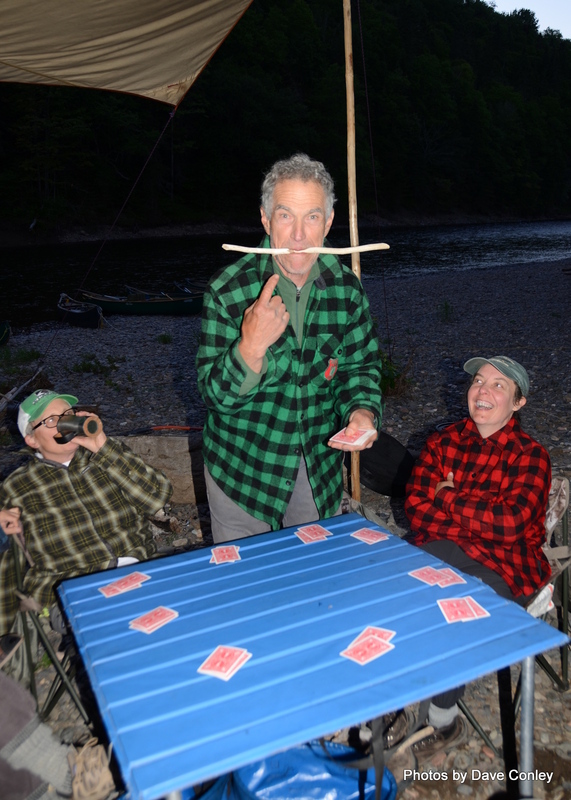 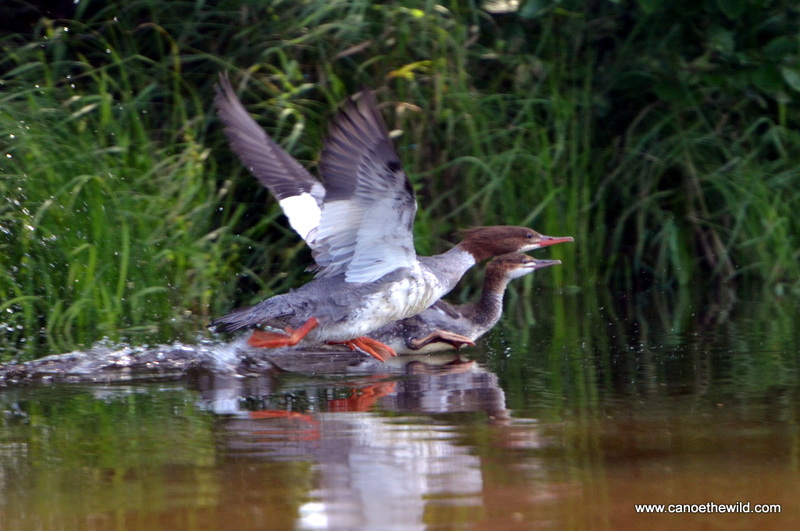 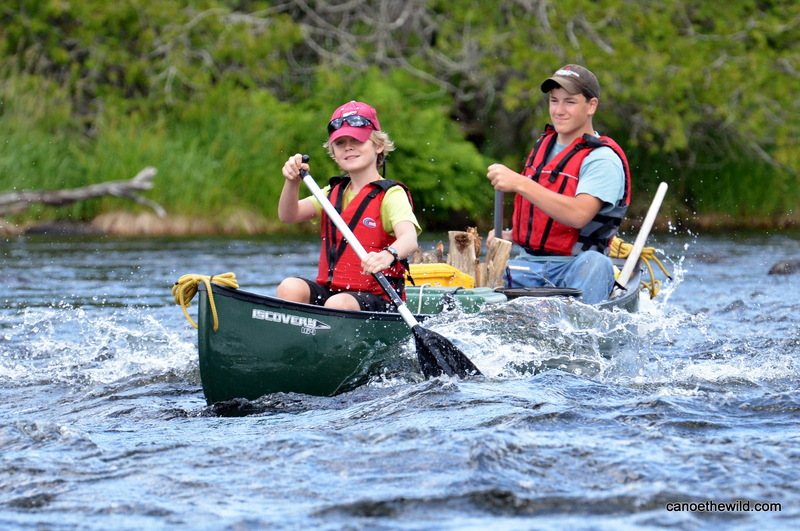 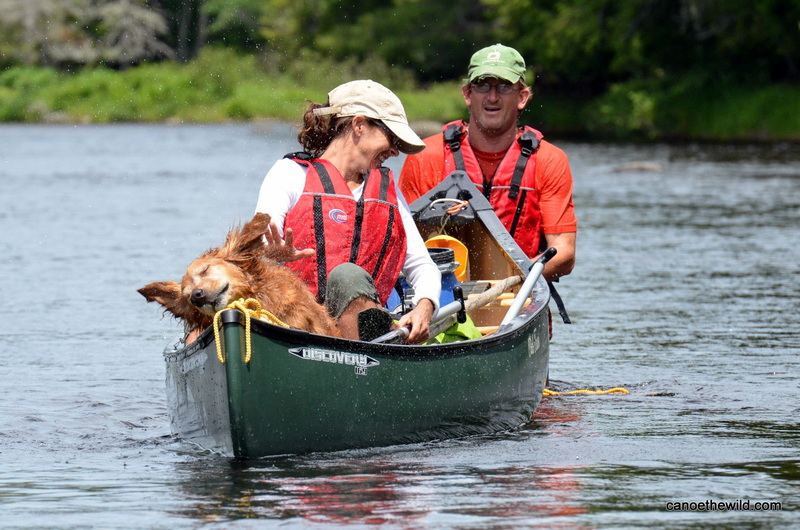 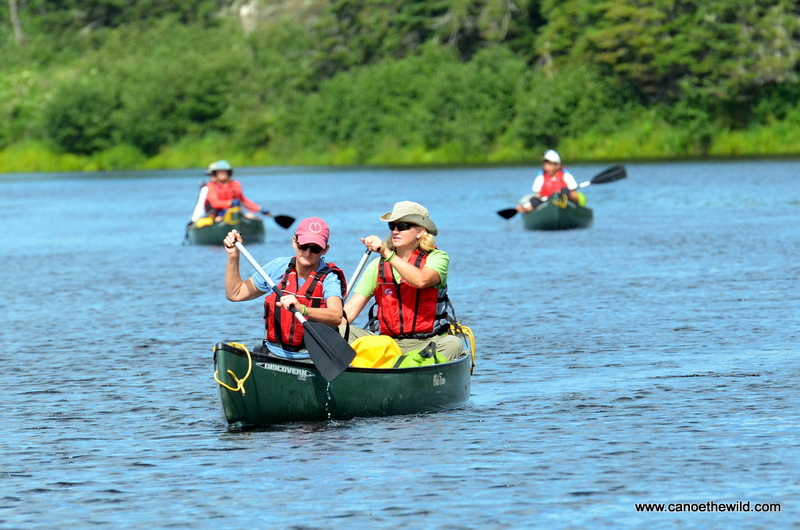 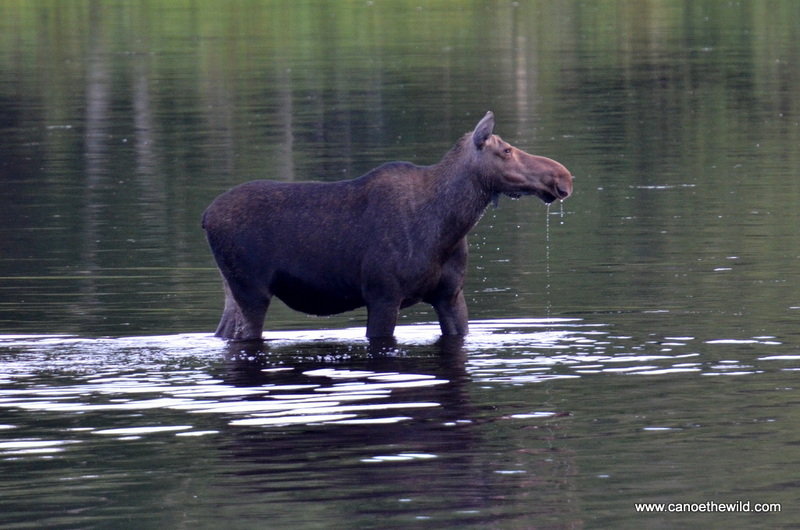 Check out Maine canoe trips offered through Canoe the Wild on the st. Croix and Allagash Rivers. 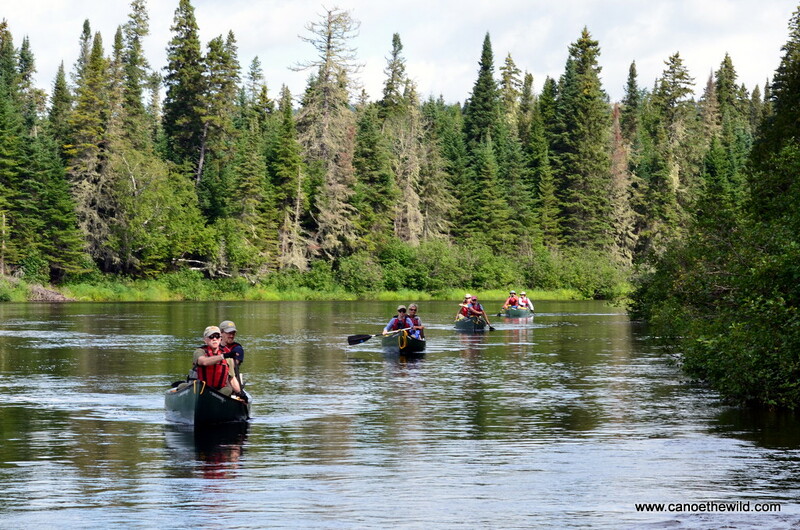 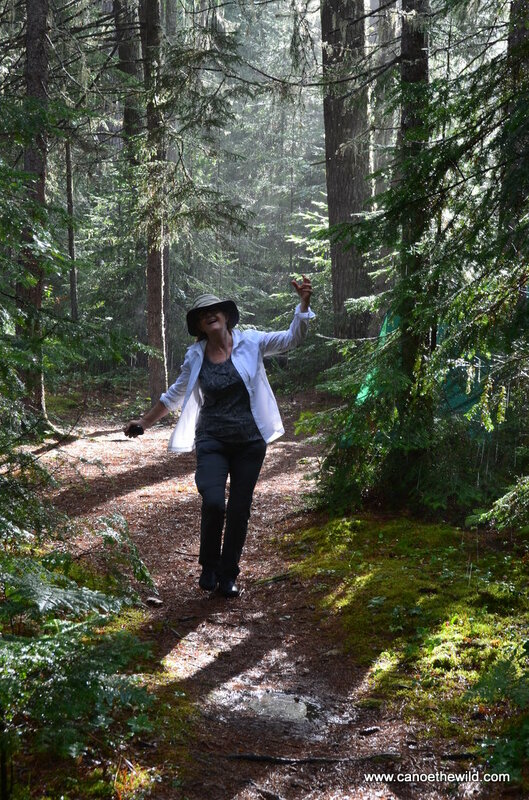 A great trip for families and groups of all ages looking for a wilderness experience without having to camp out overnight. 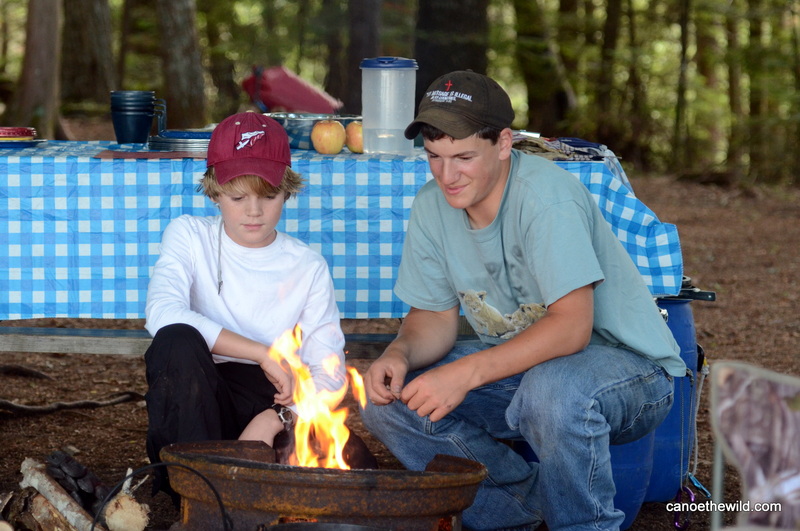 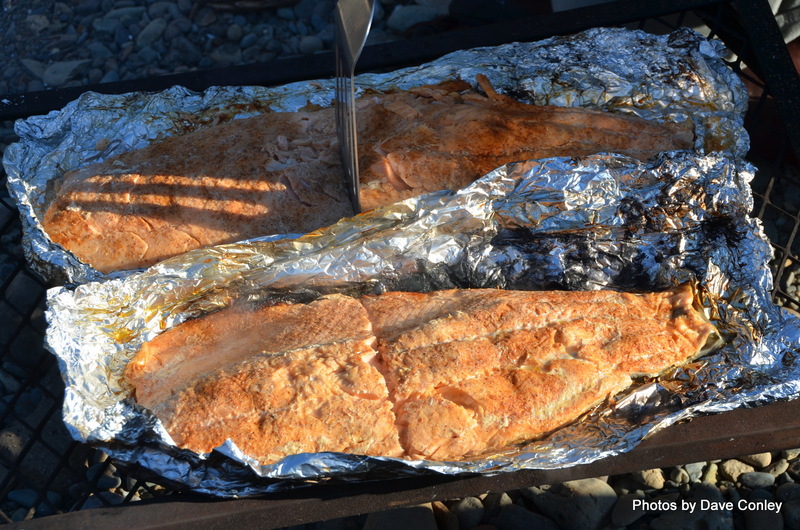 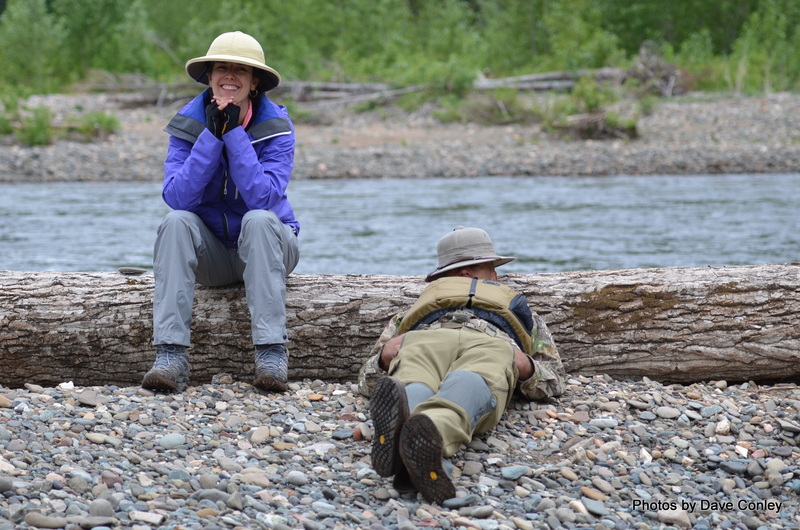 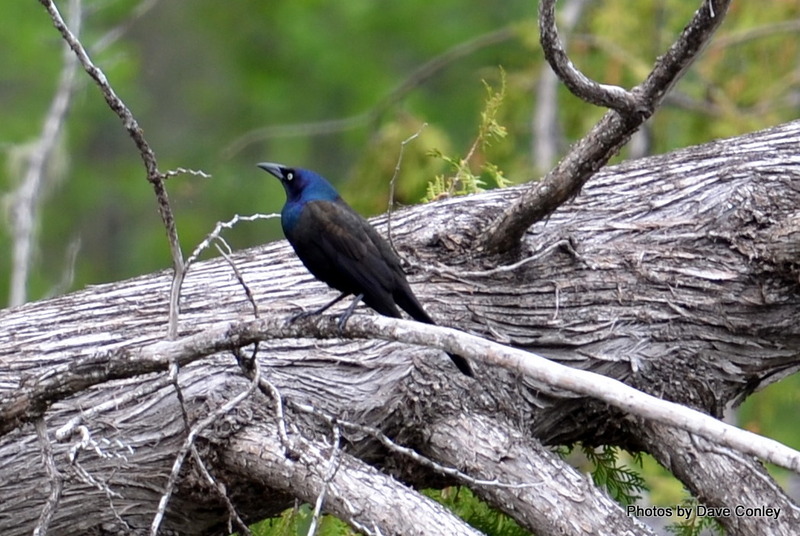 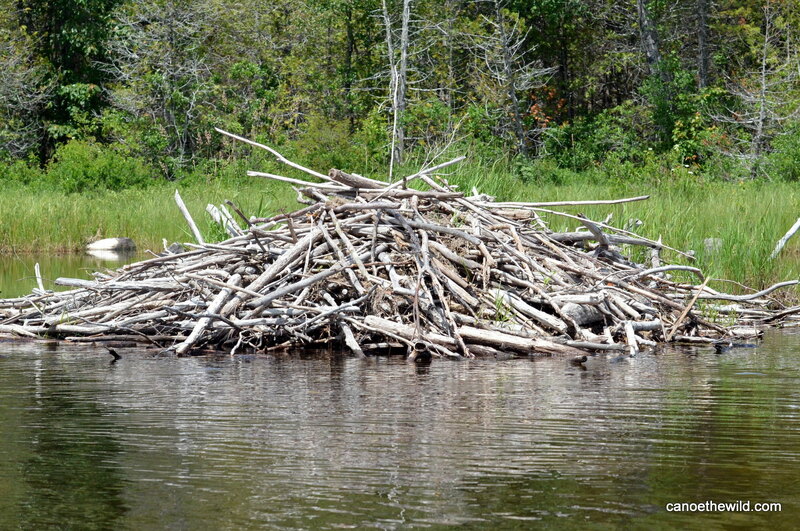 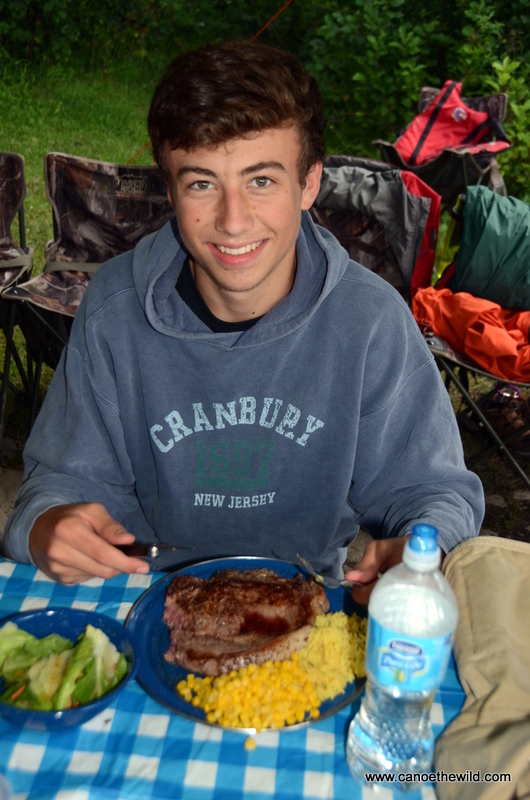 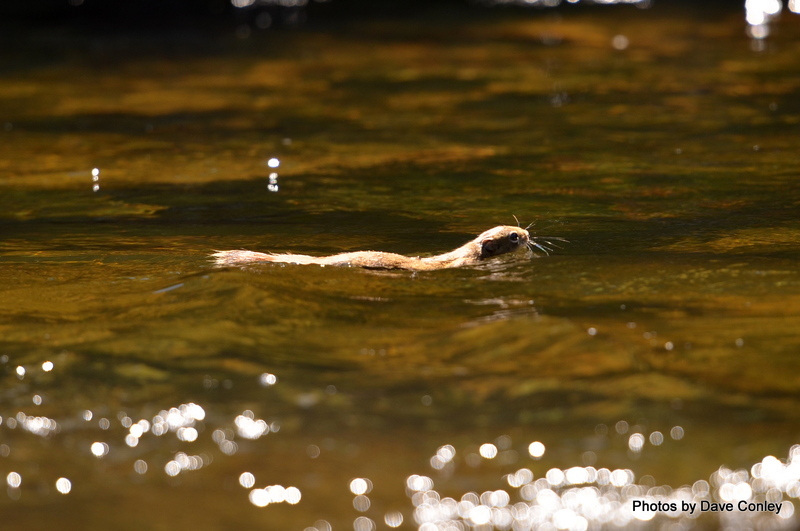 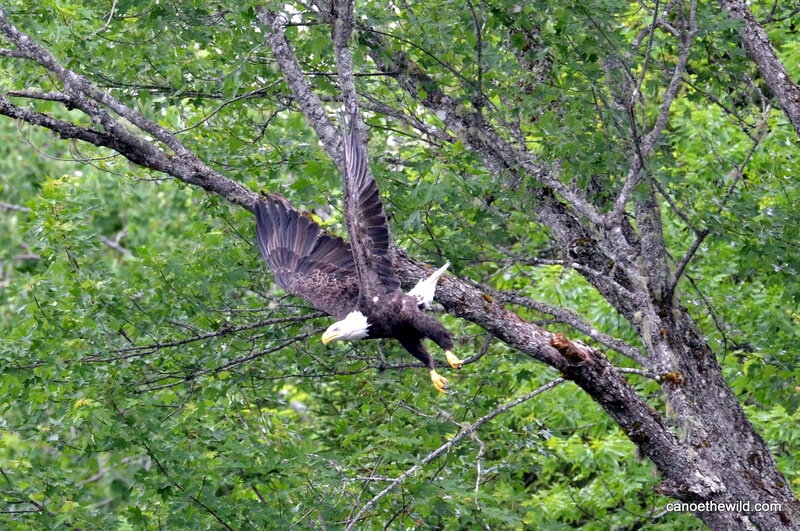 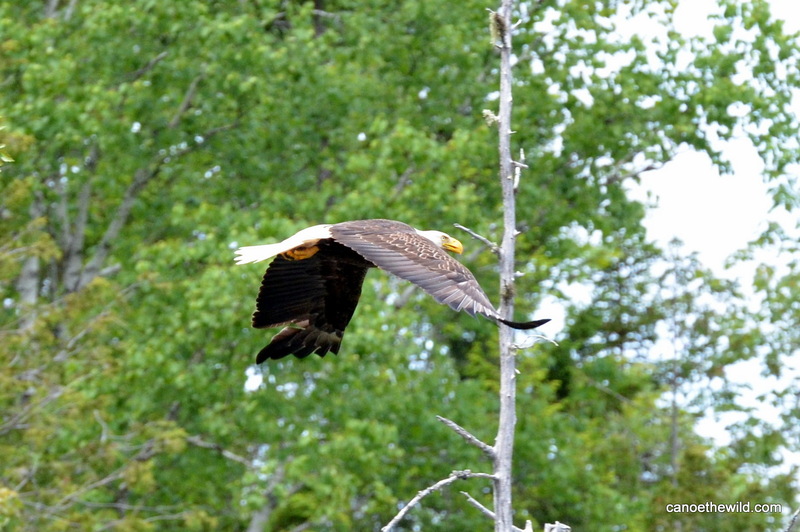 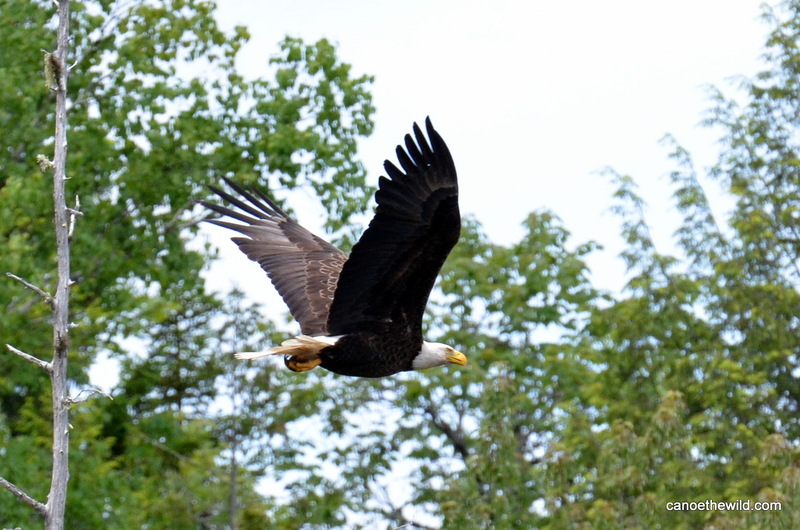 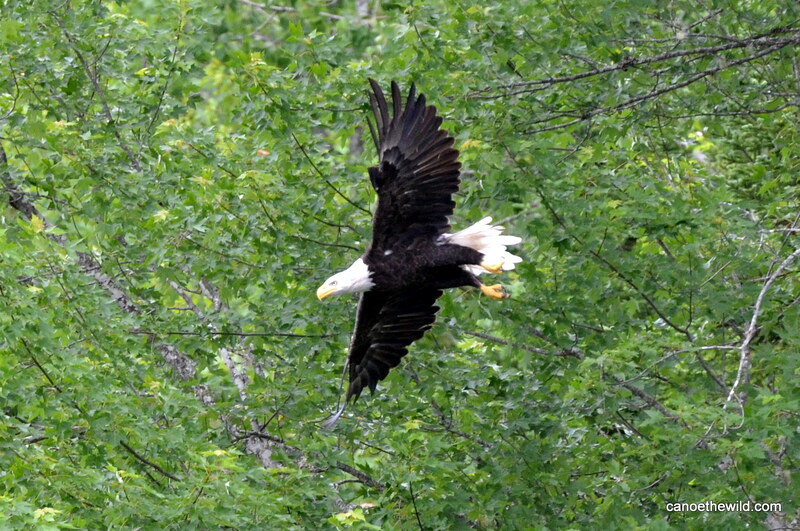 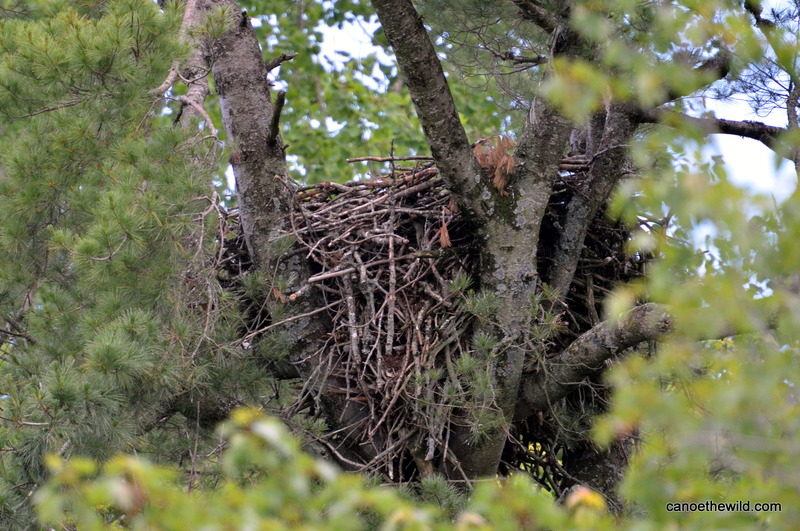 Swim, fish, view wildlife including bald eagles and relax around a campfire as you enjoy lunch. 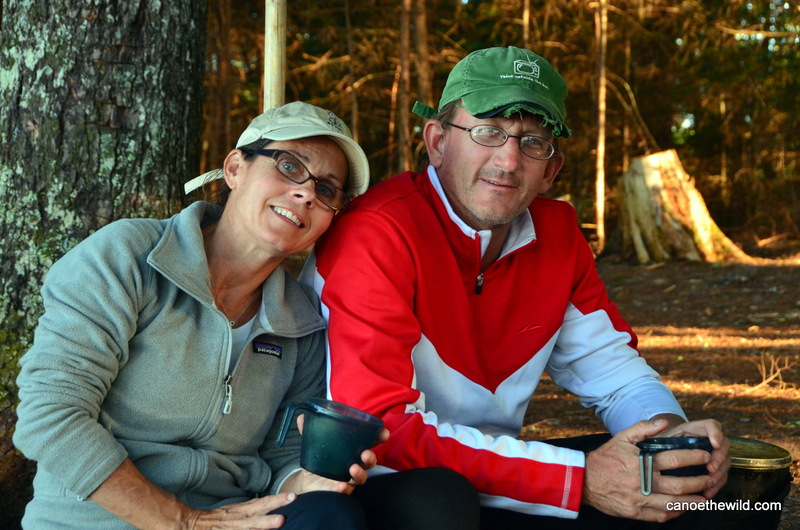 Day trips meet and end in Vanceboro. 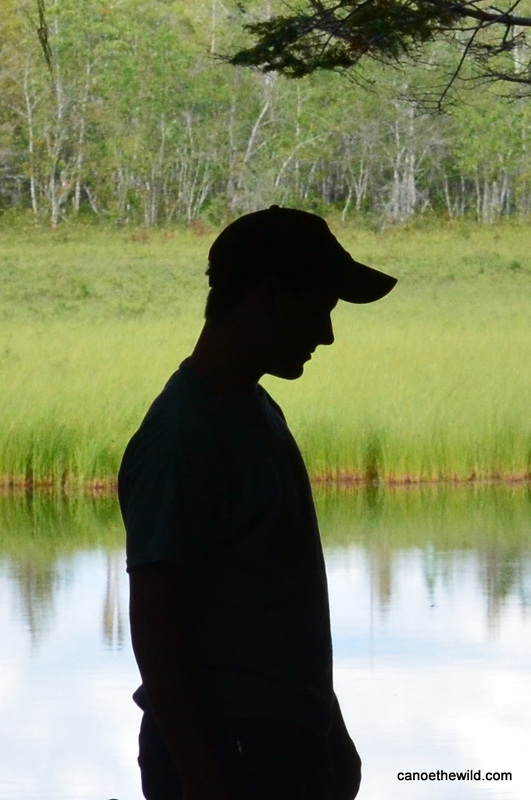 8am to 5pm or an agreed upon time.